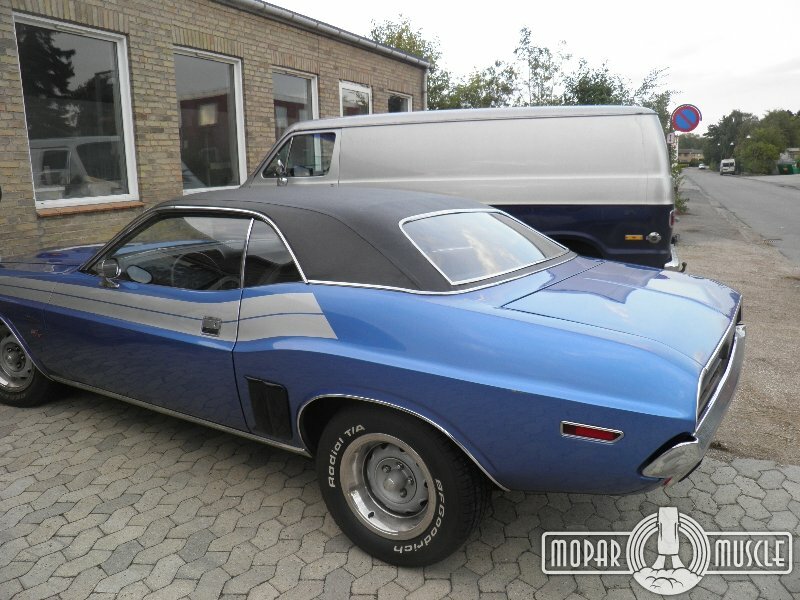 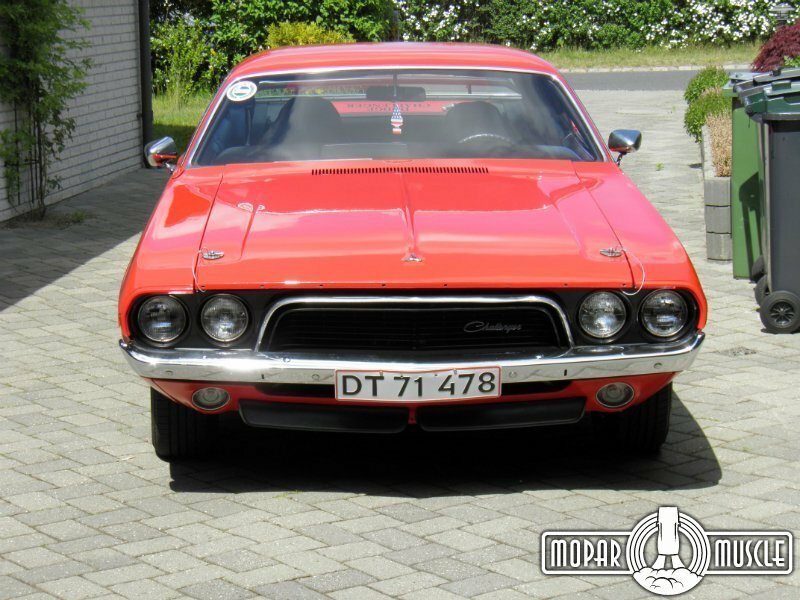 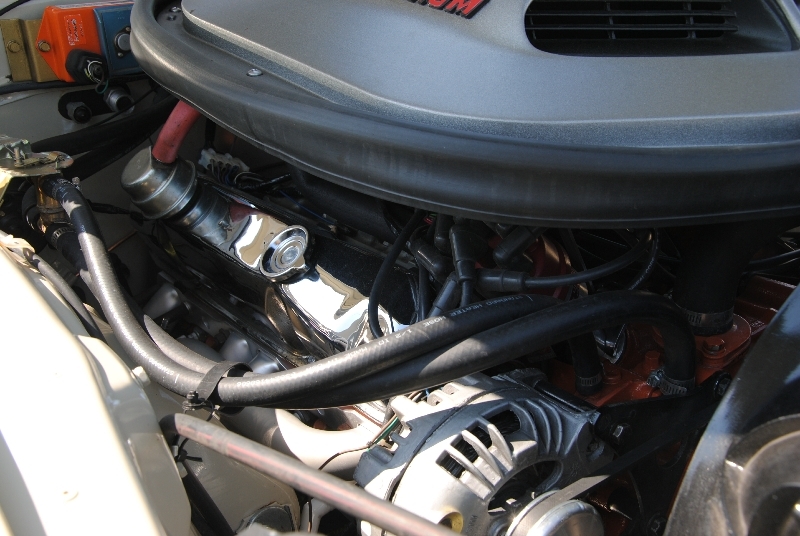 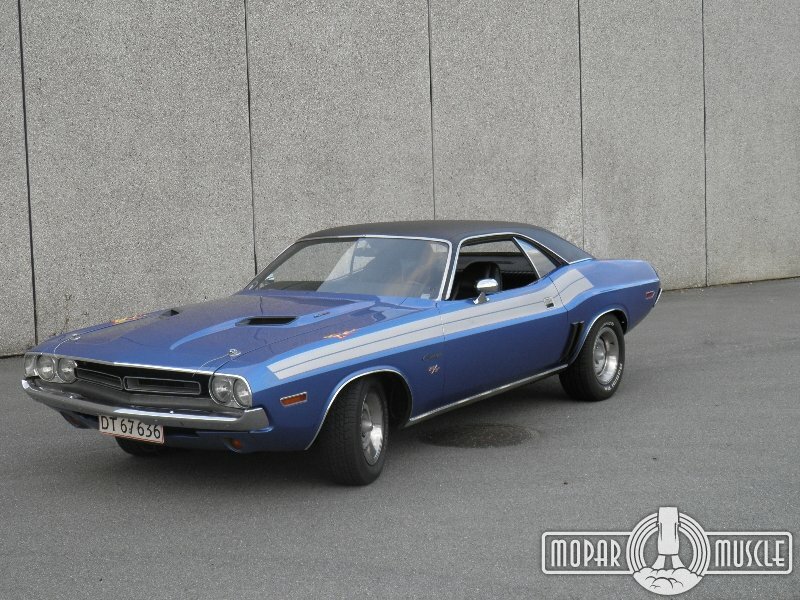 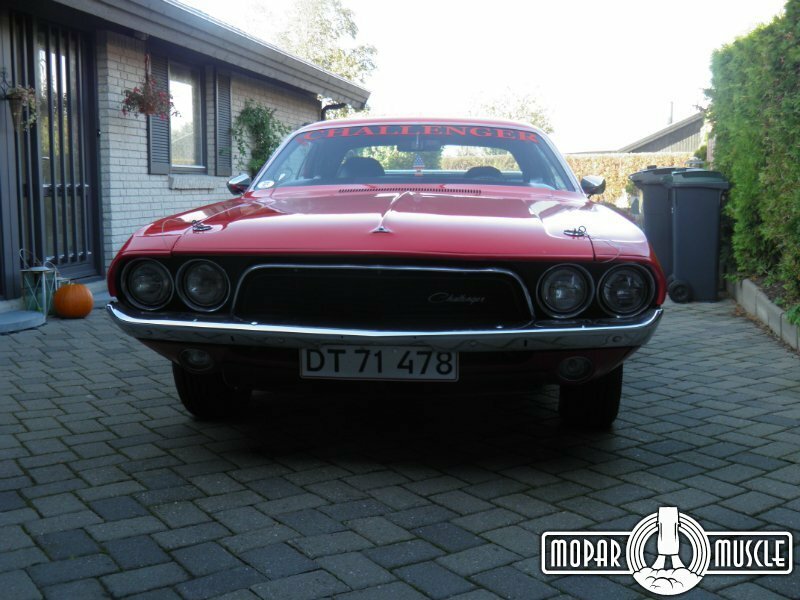 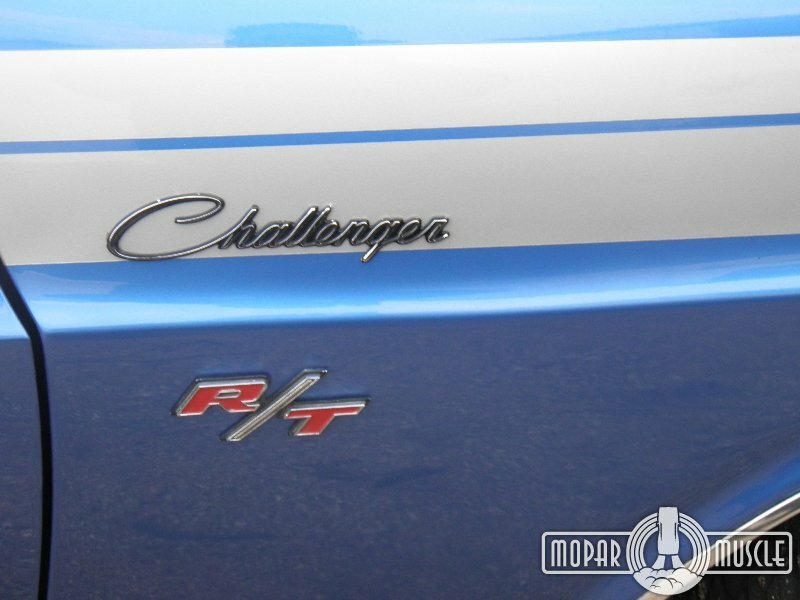 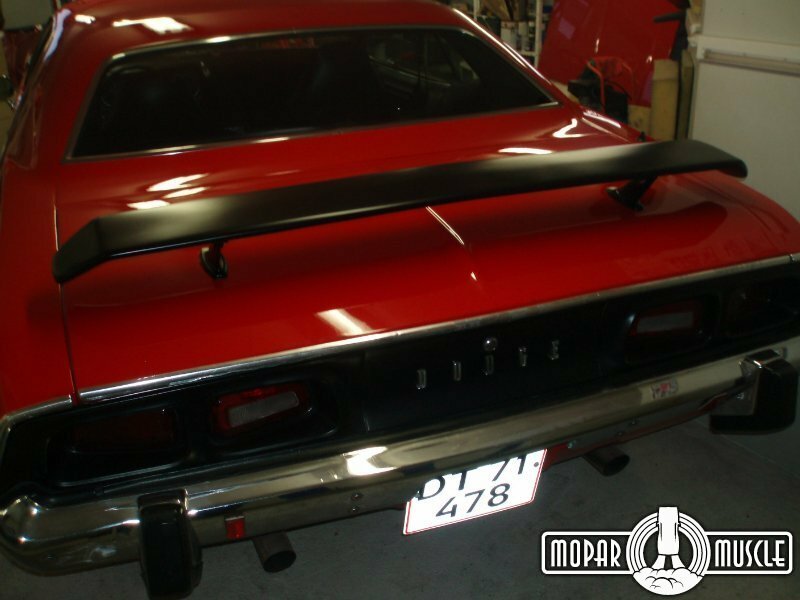 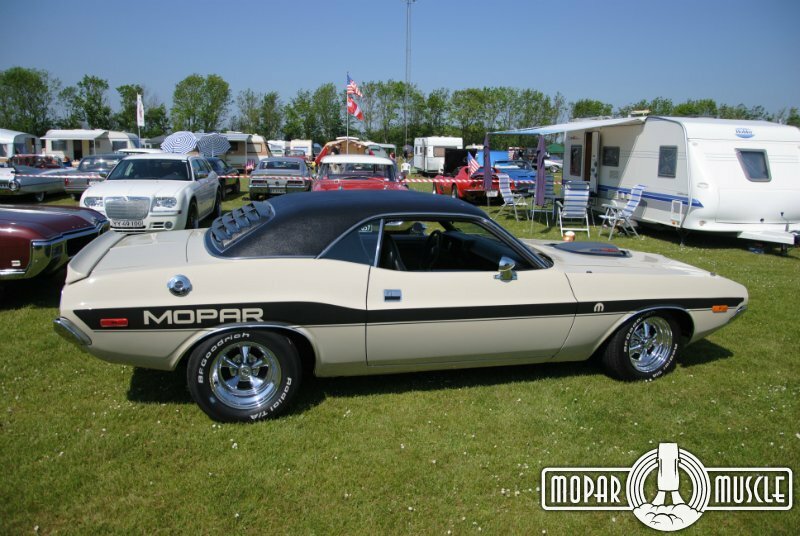 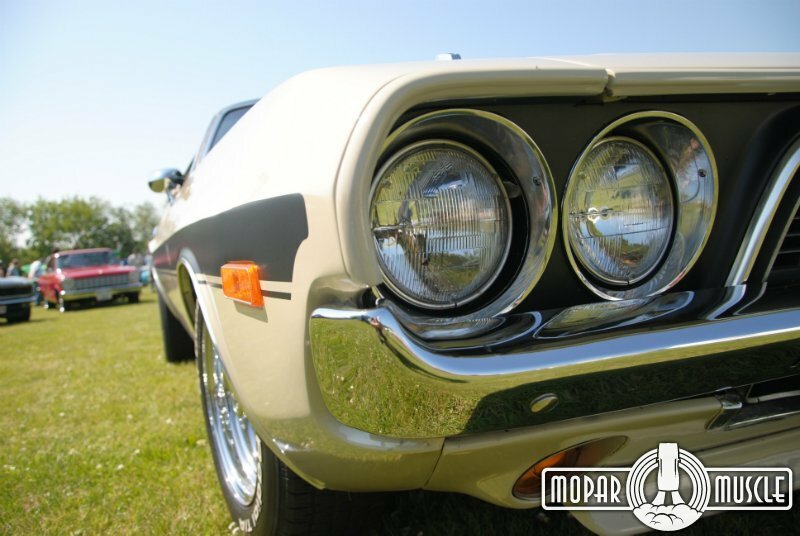 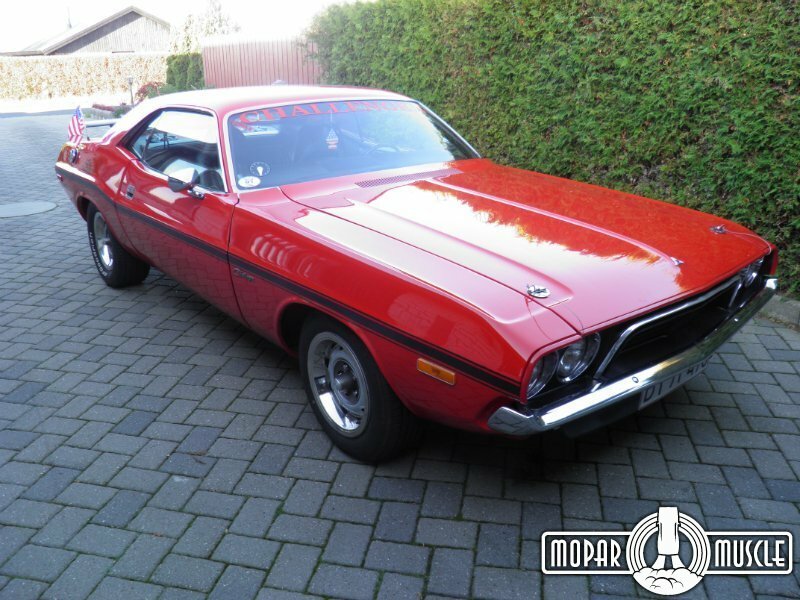 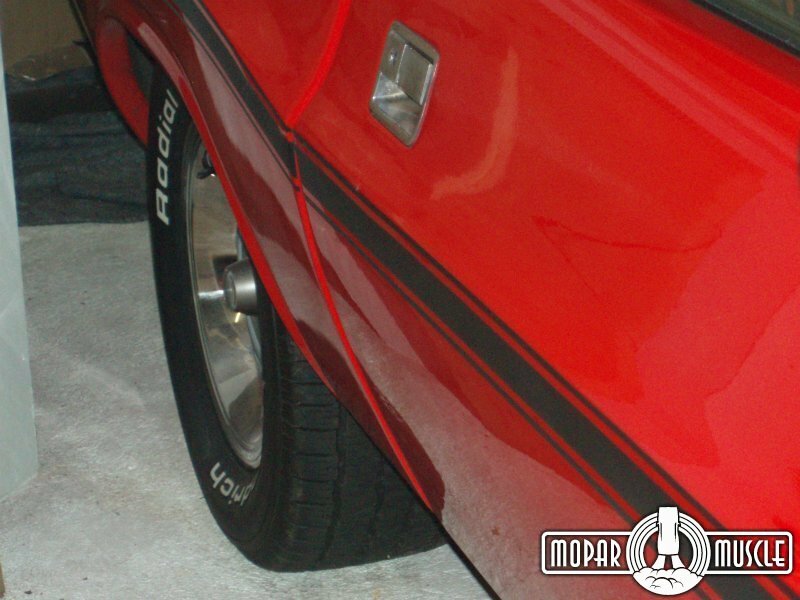 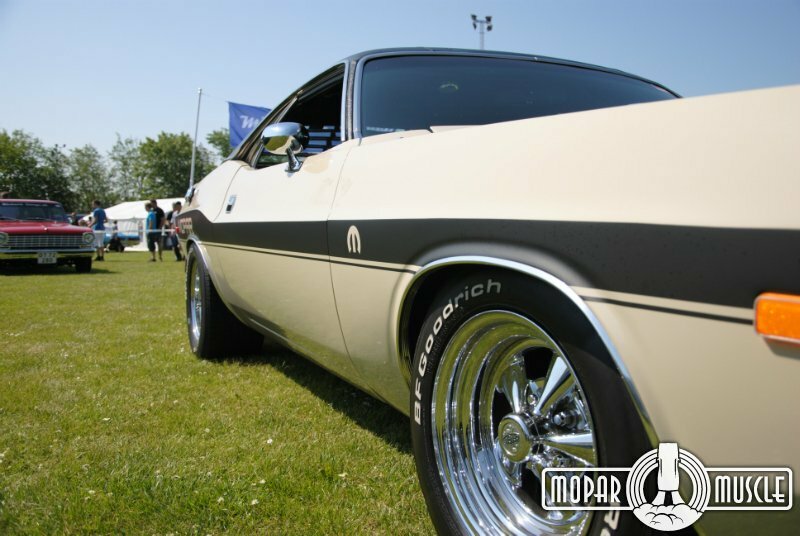 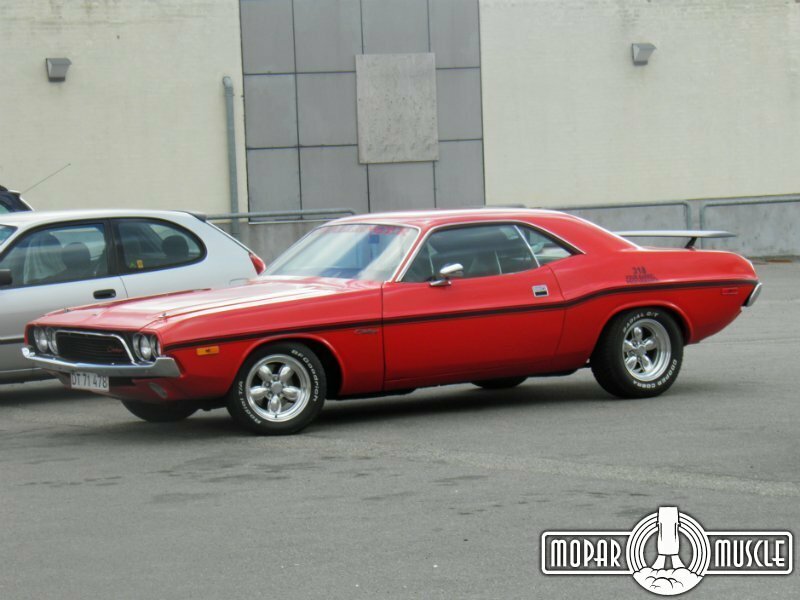 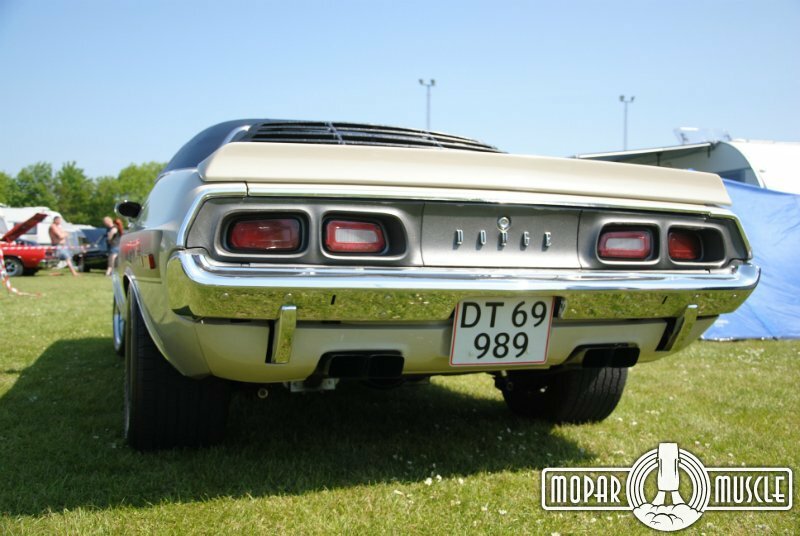 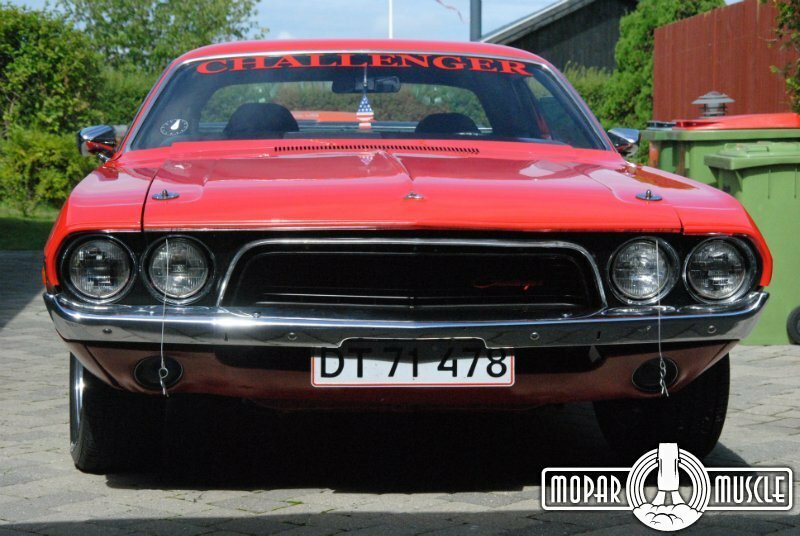 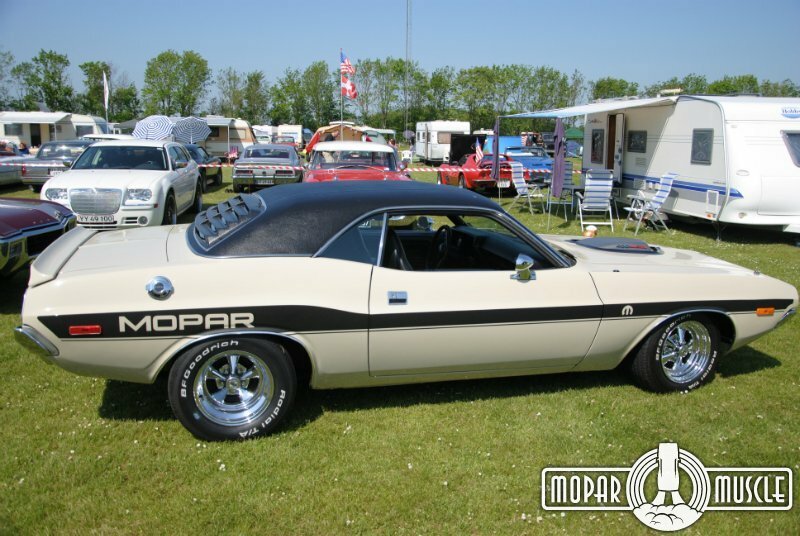 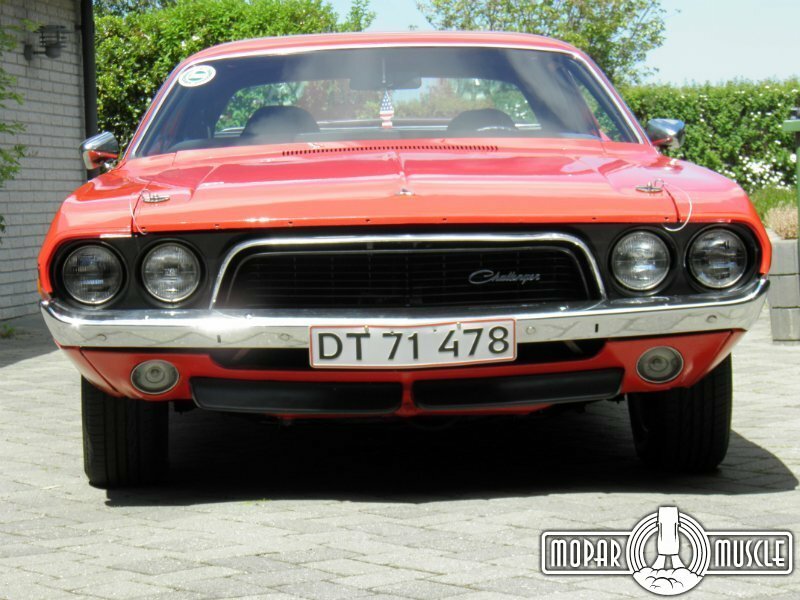 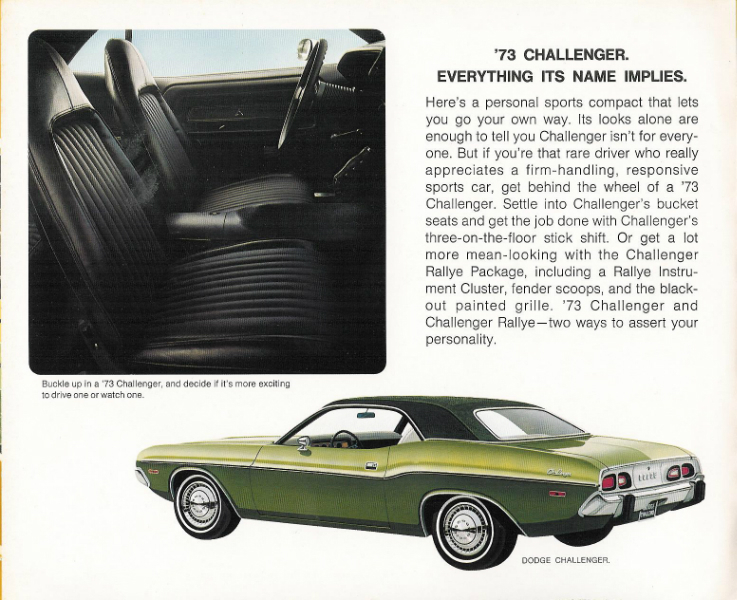 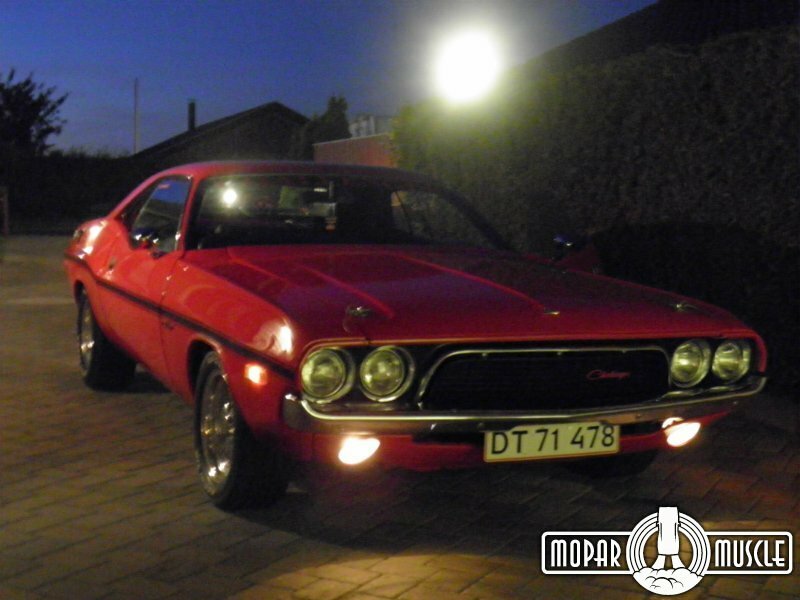 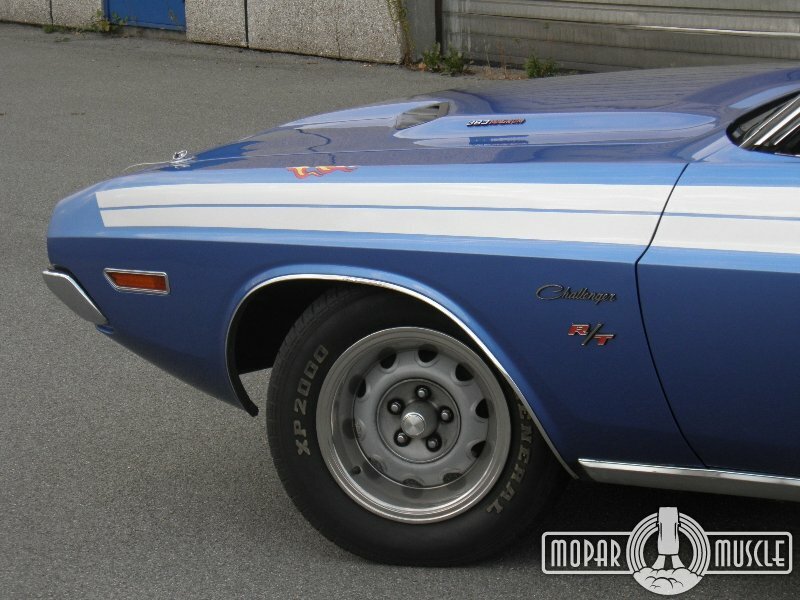 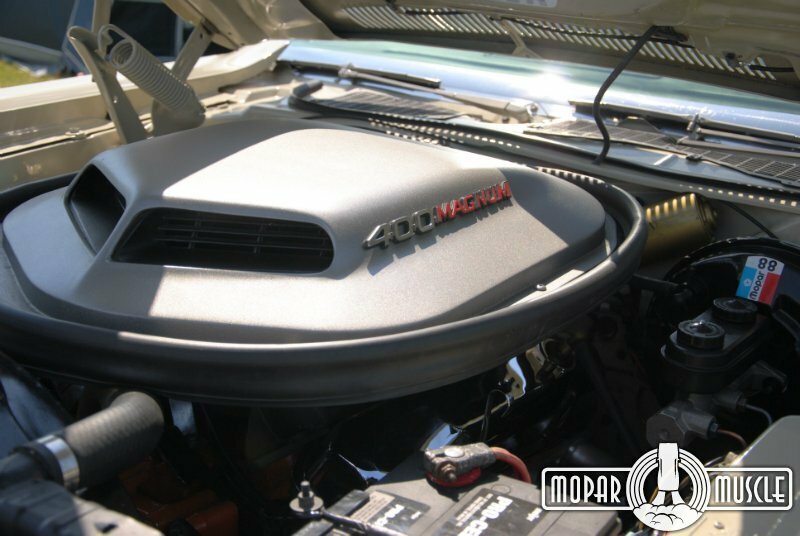 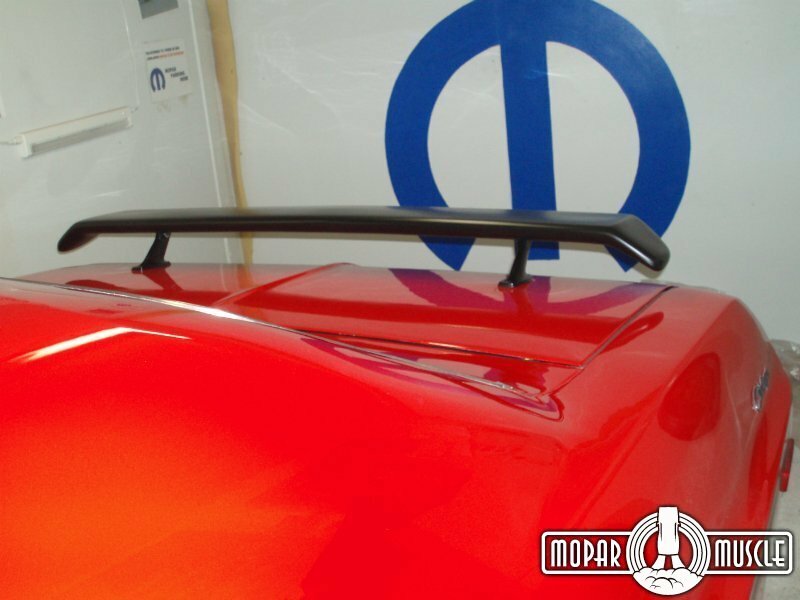 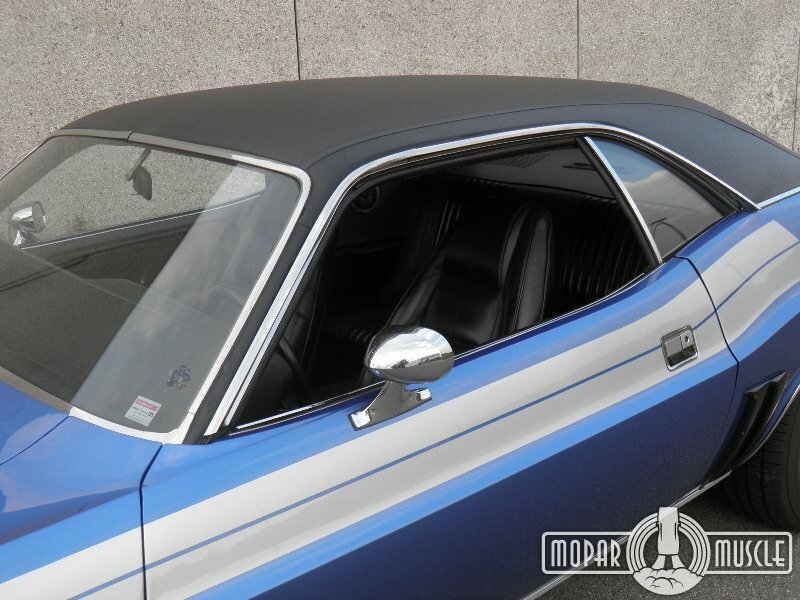 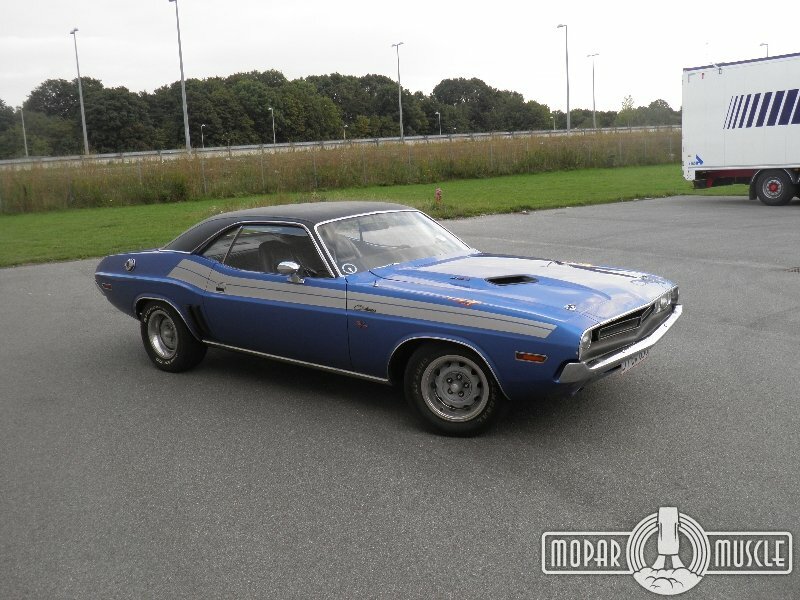 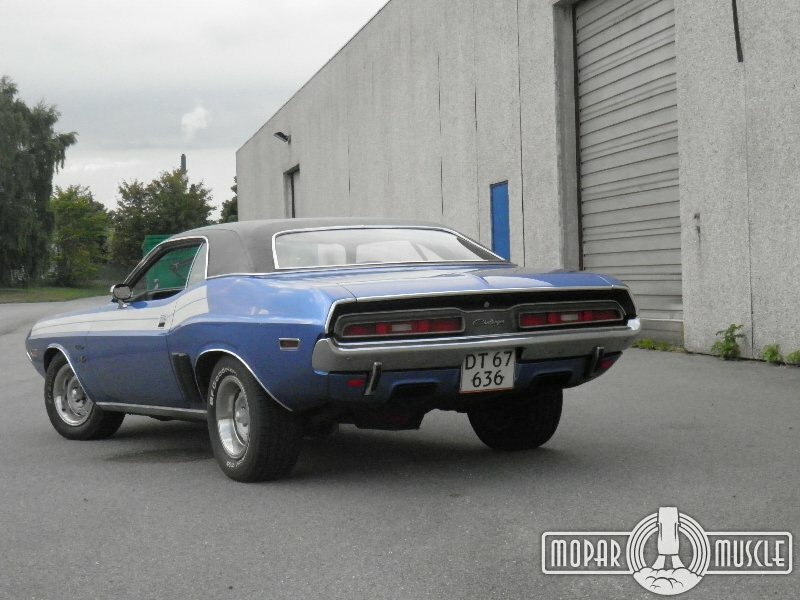 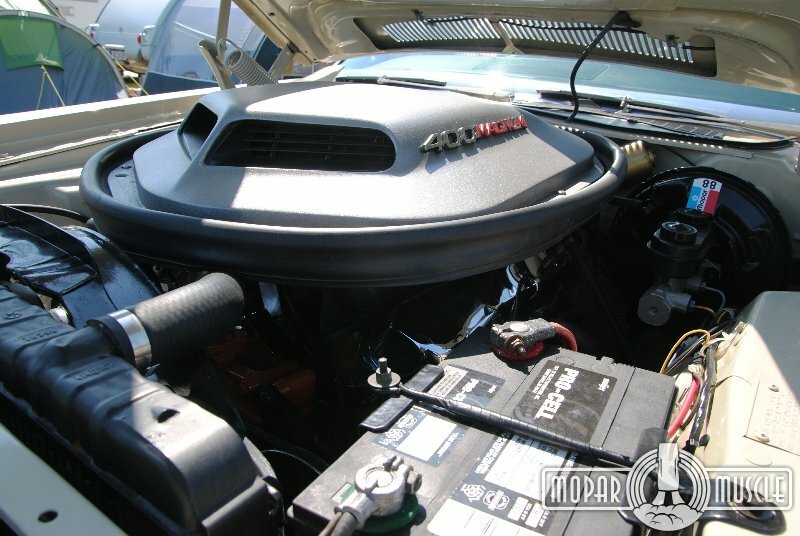 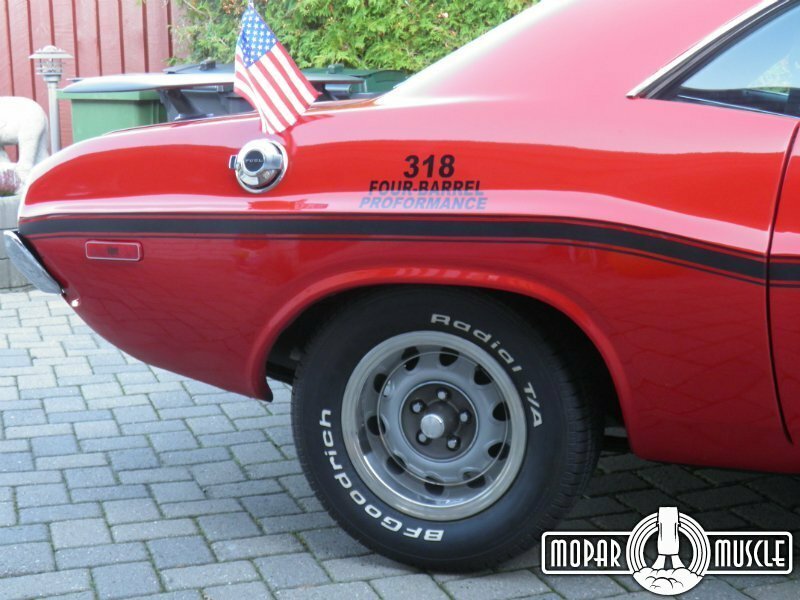 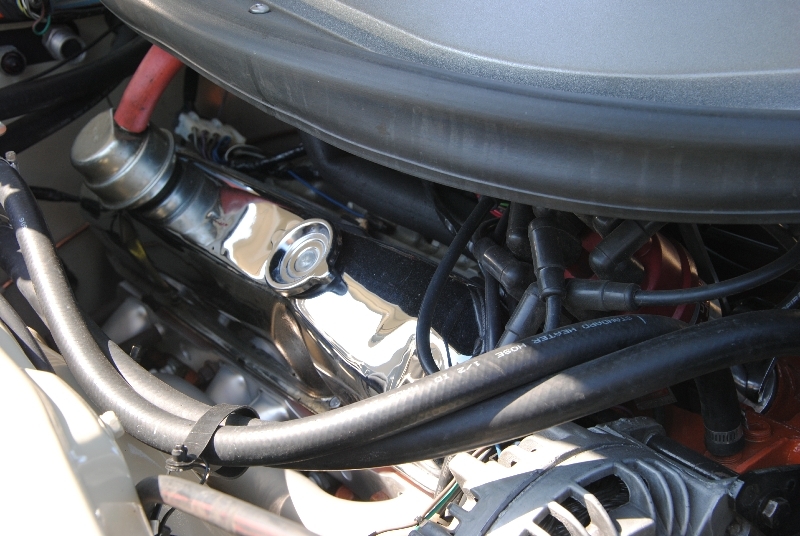 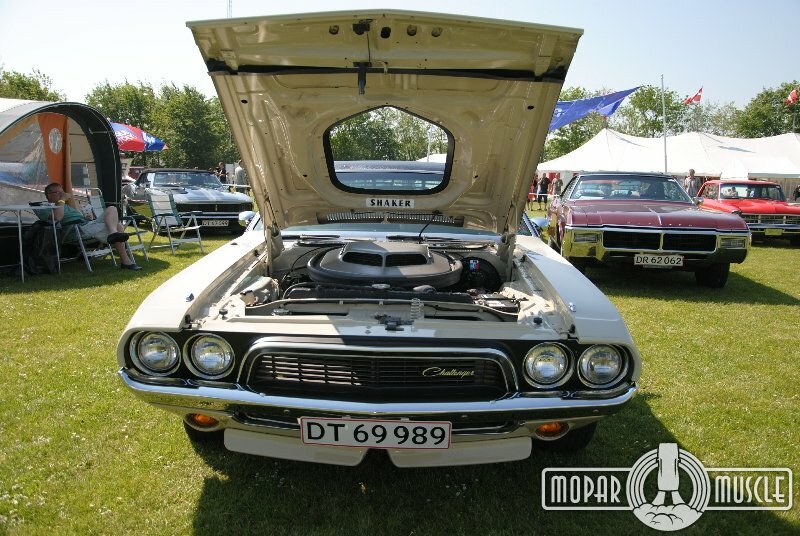 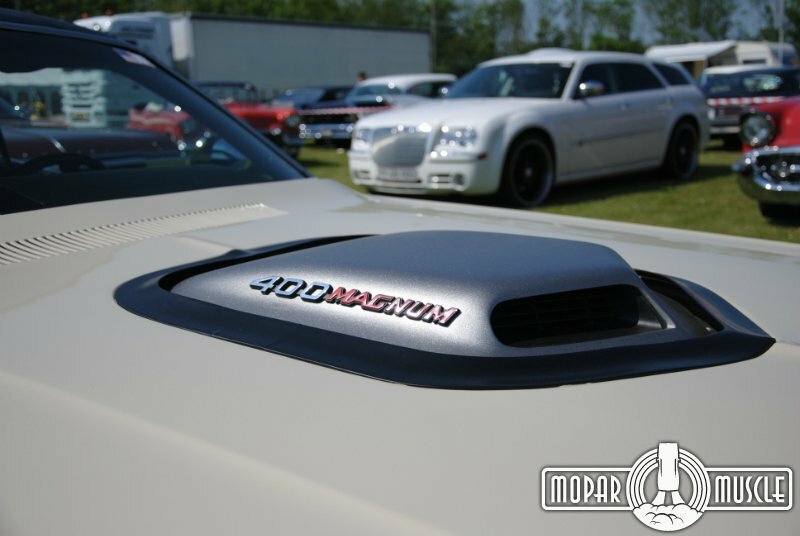 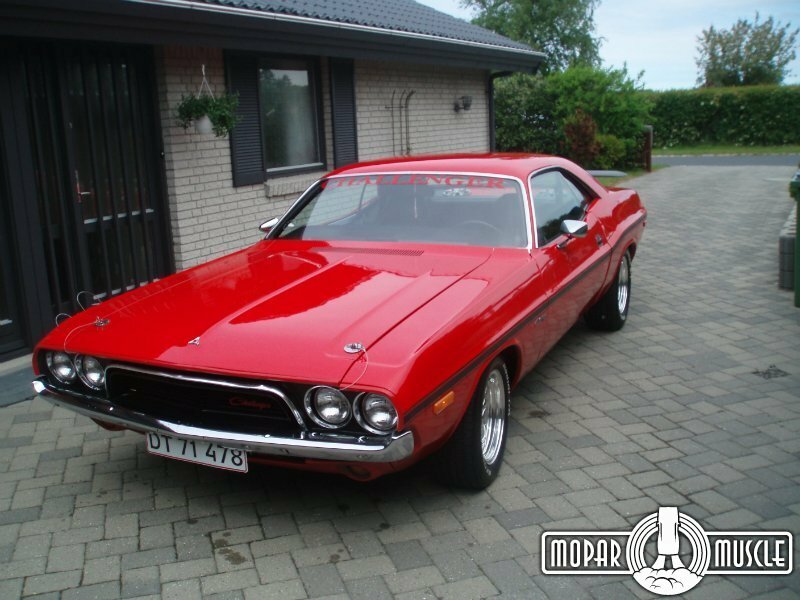 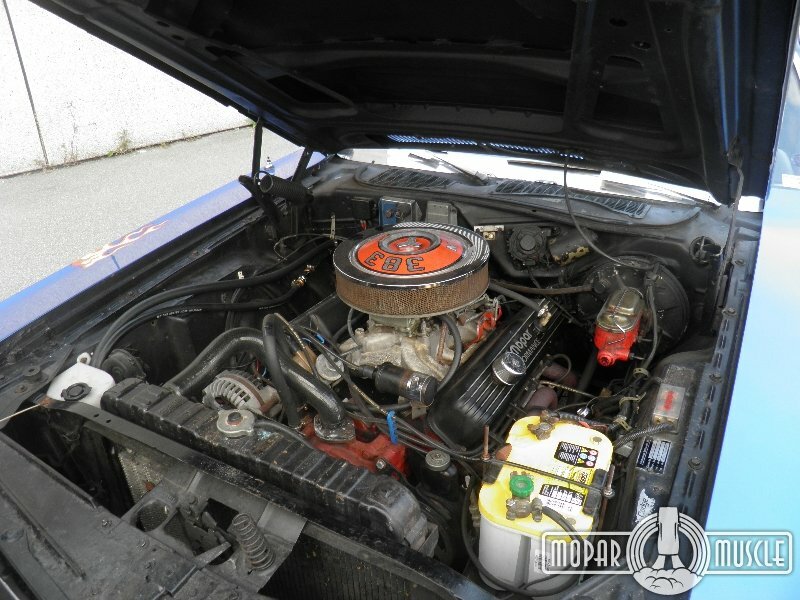 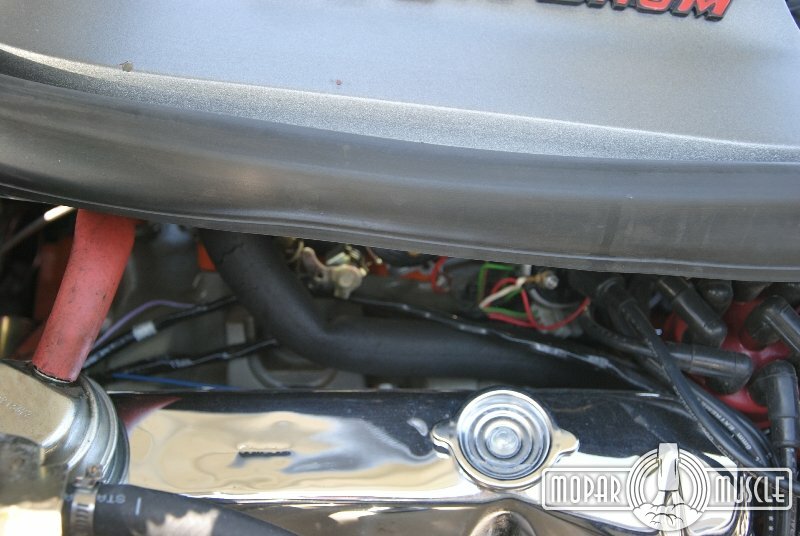 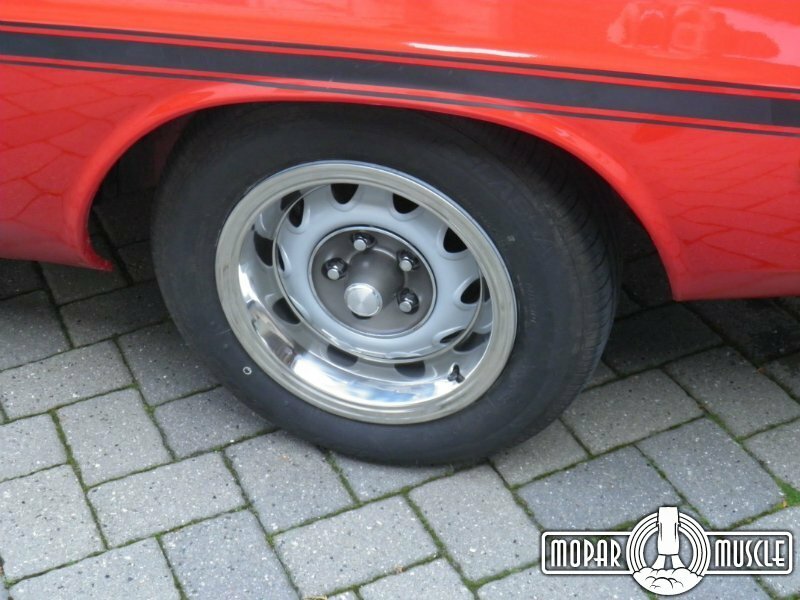 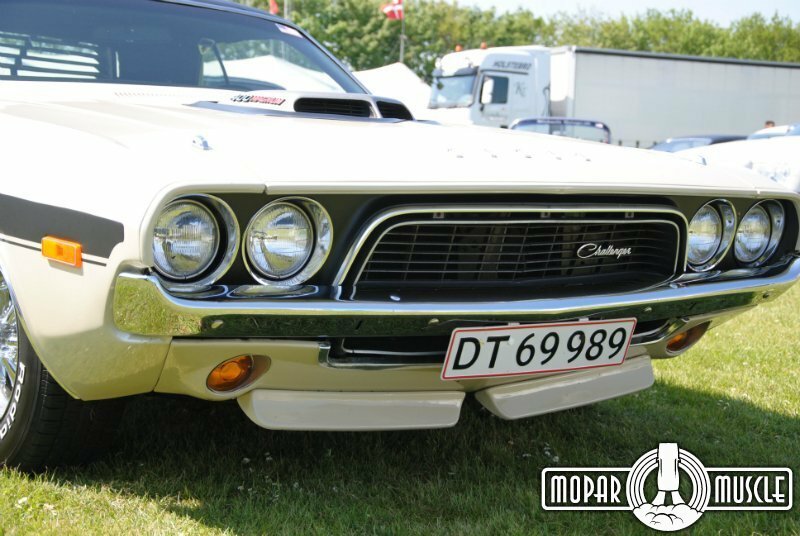 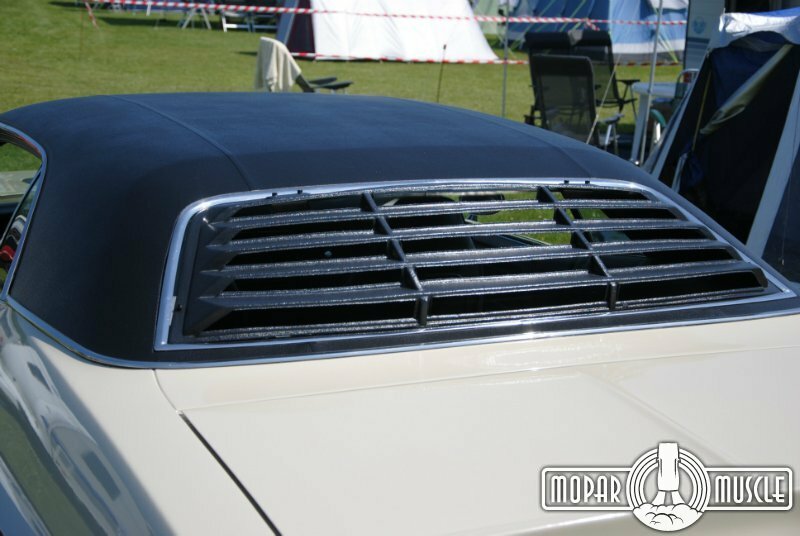 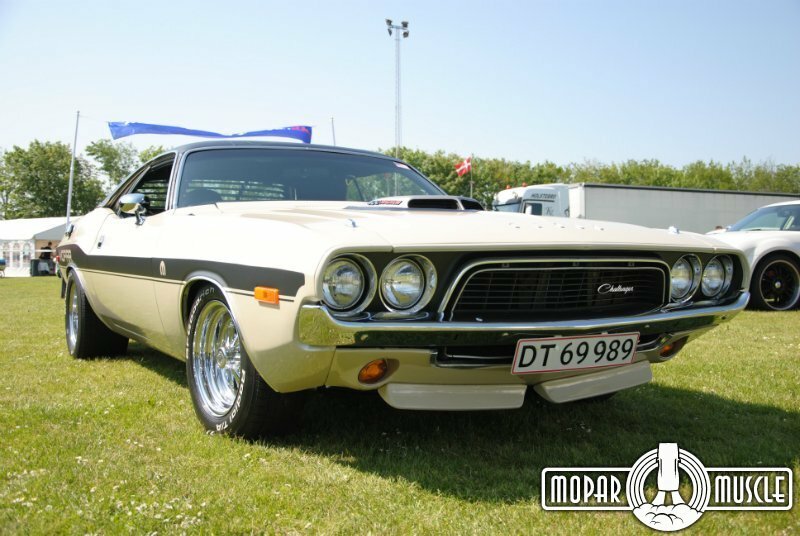 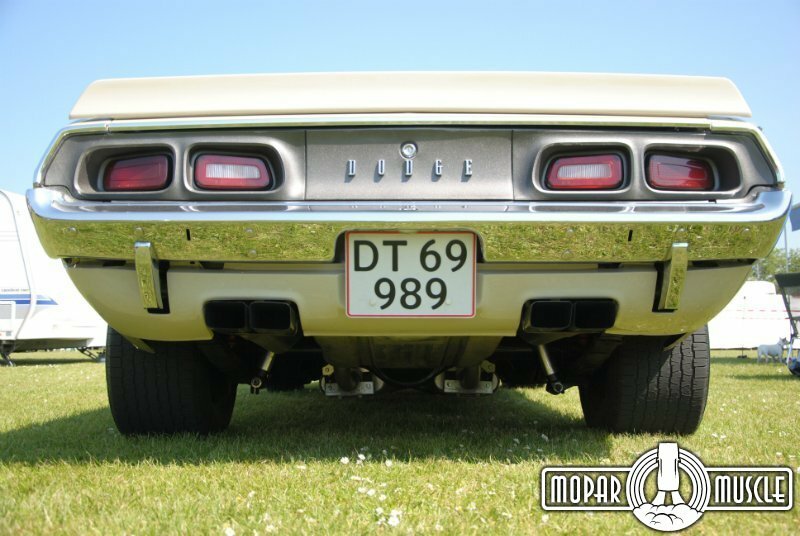 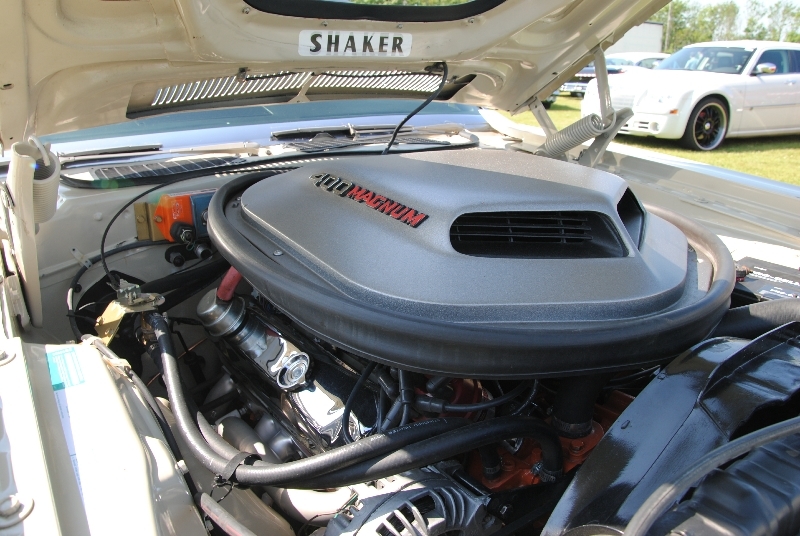 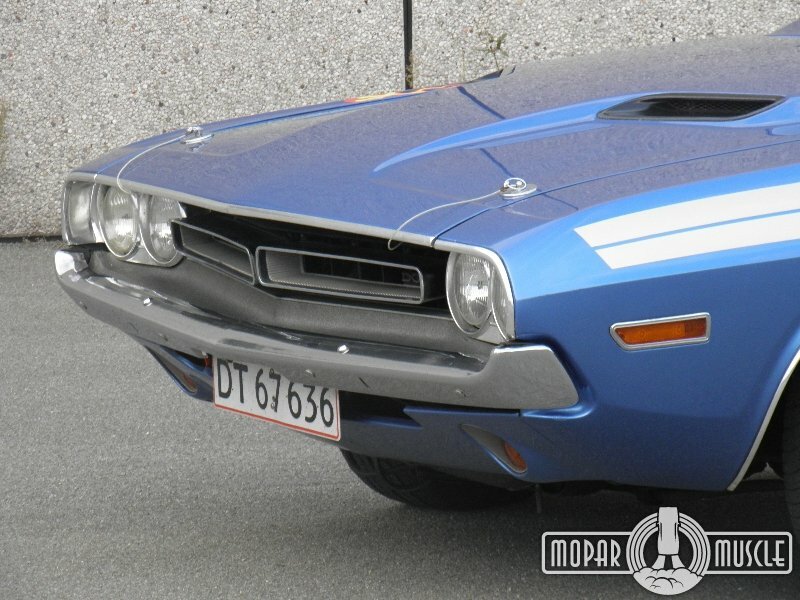 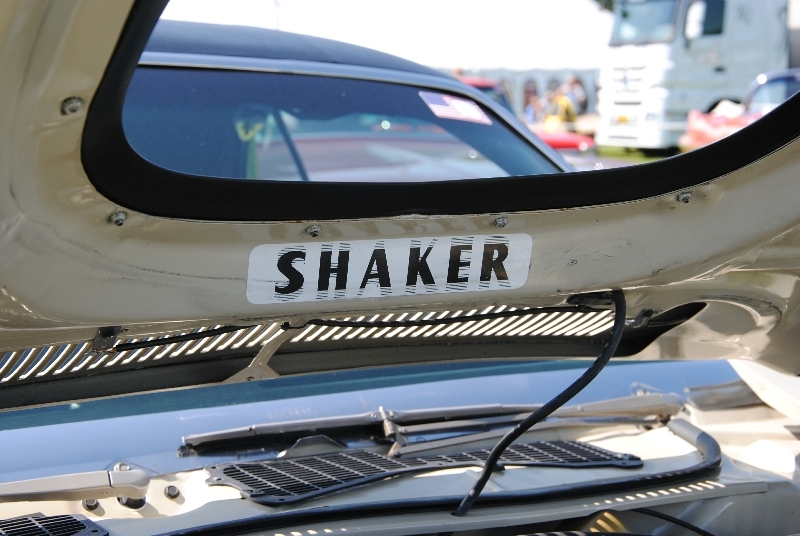 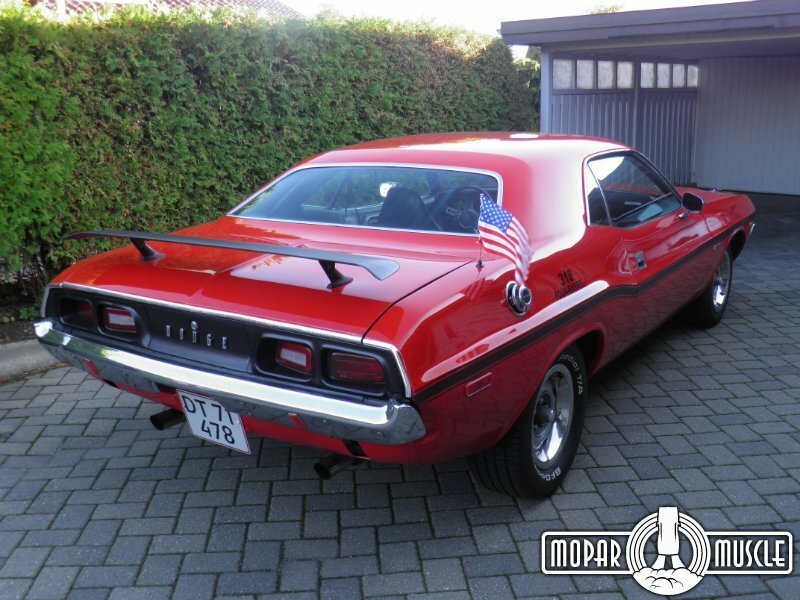 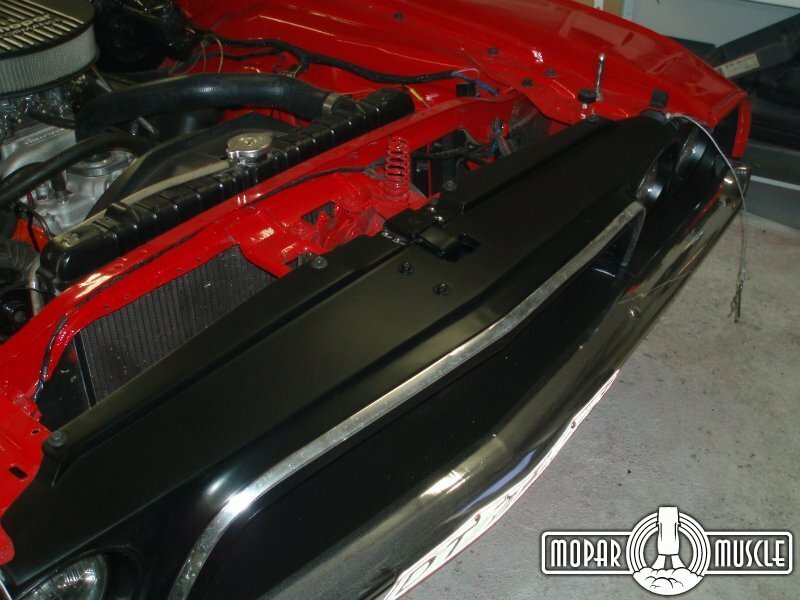 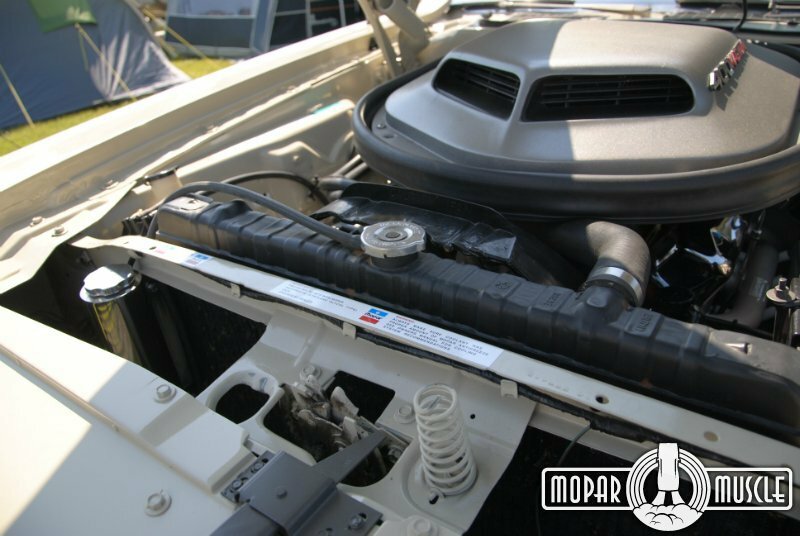 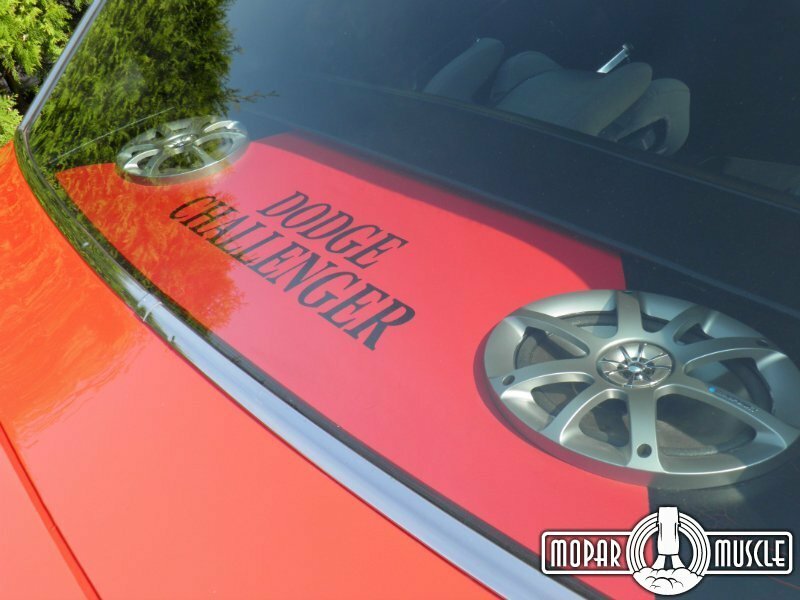 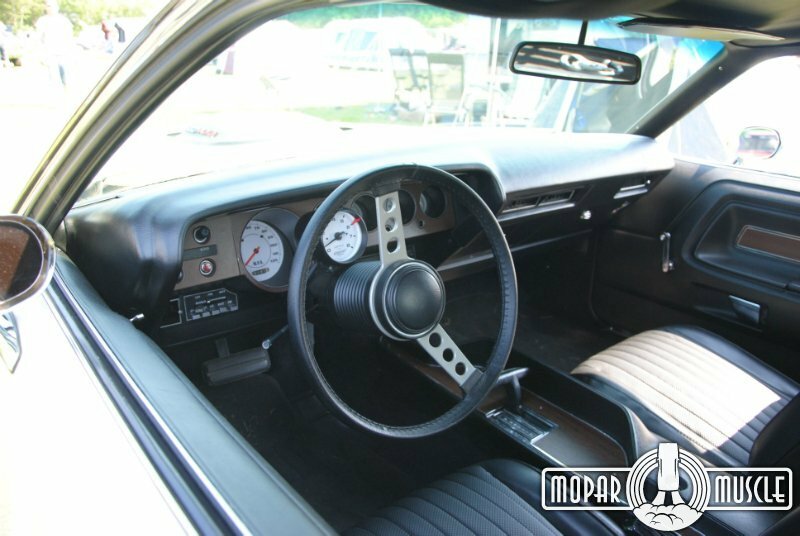 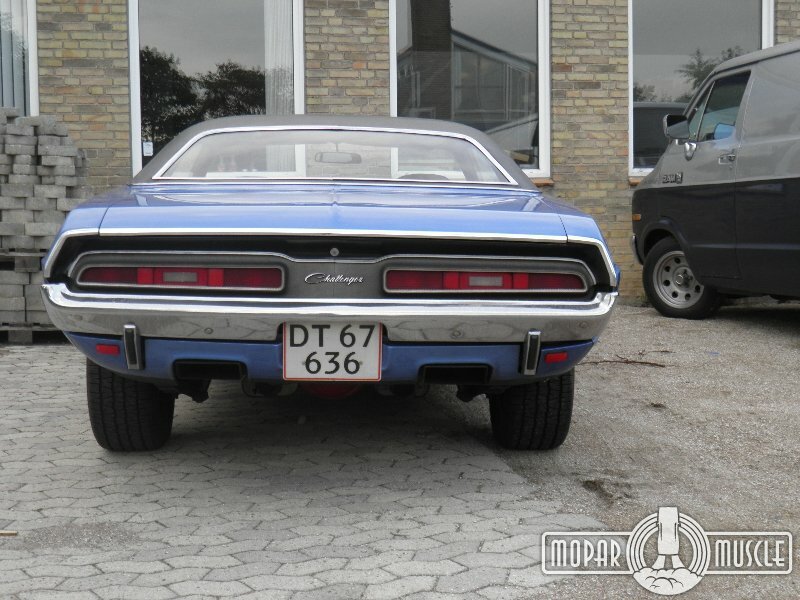 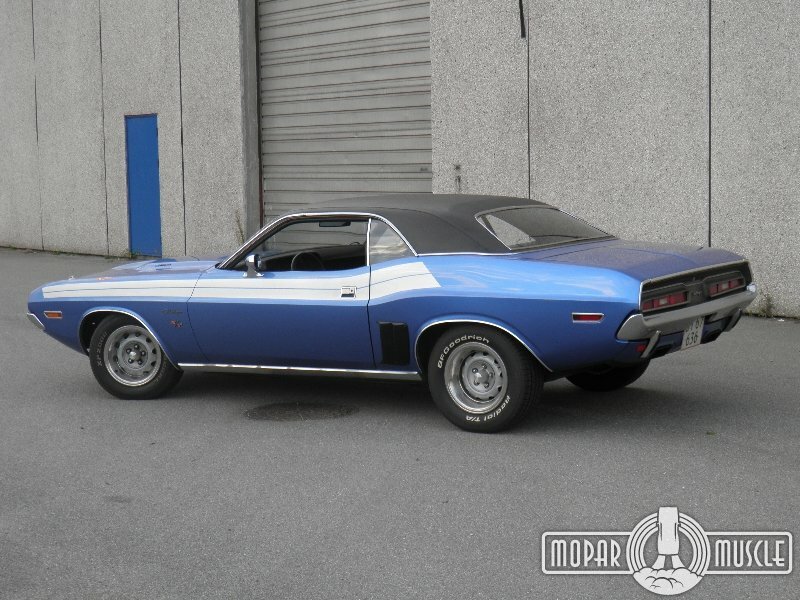 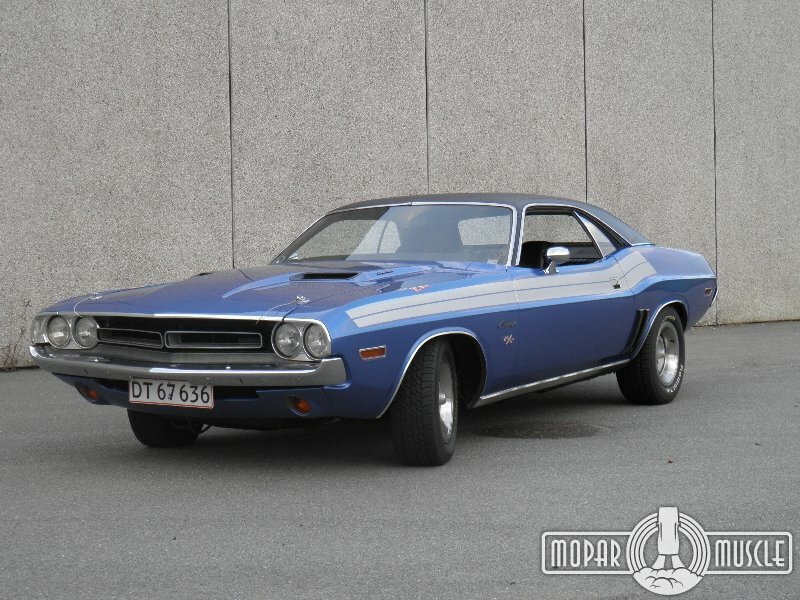 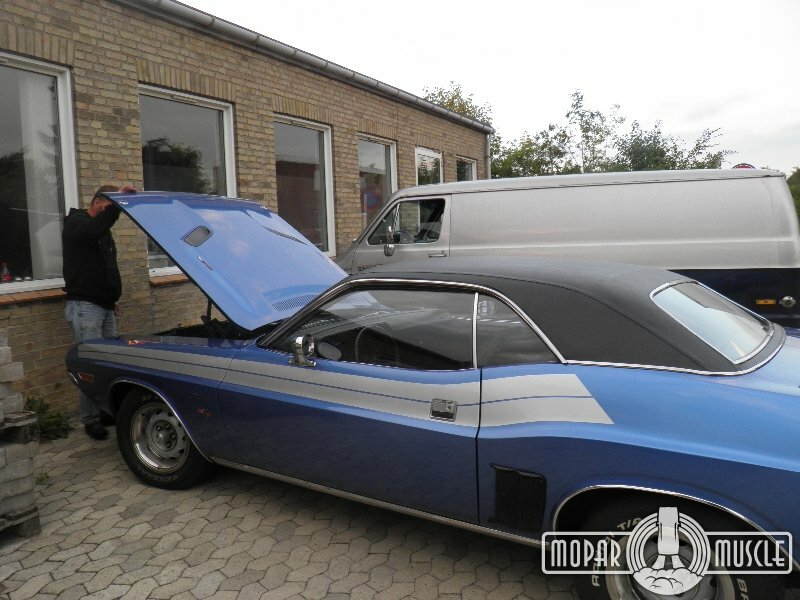 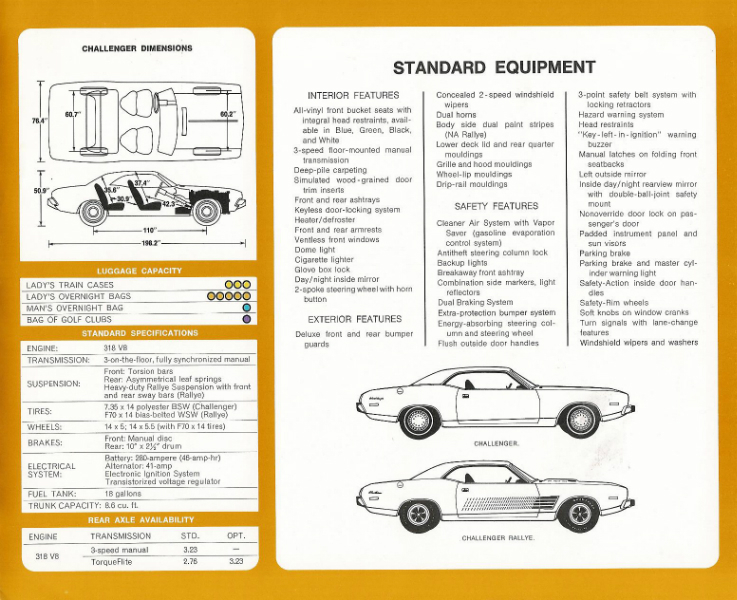 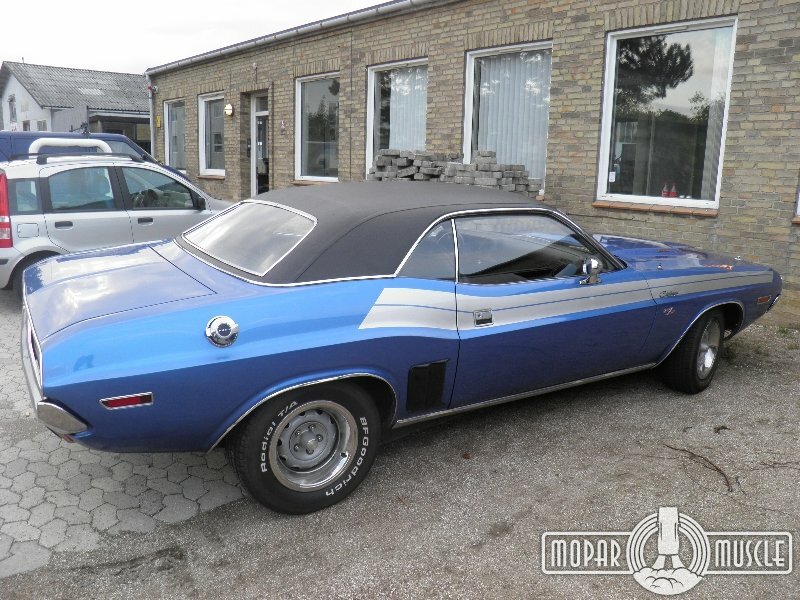 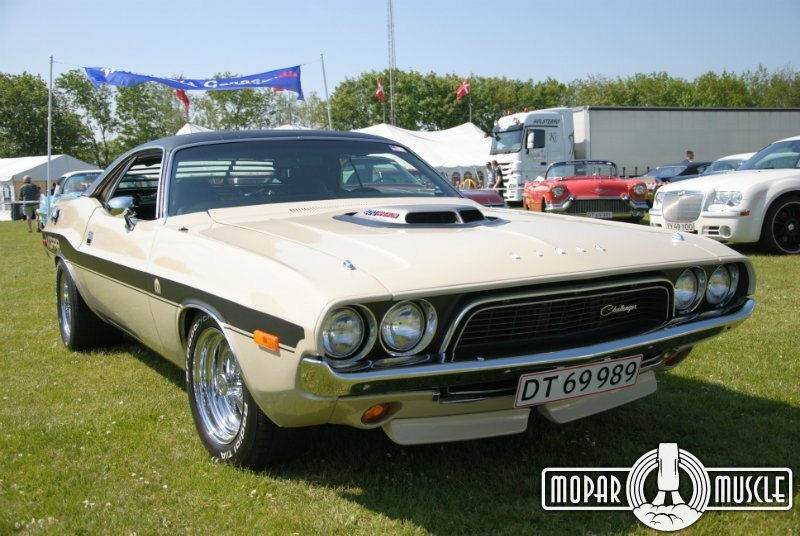 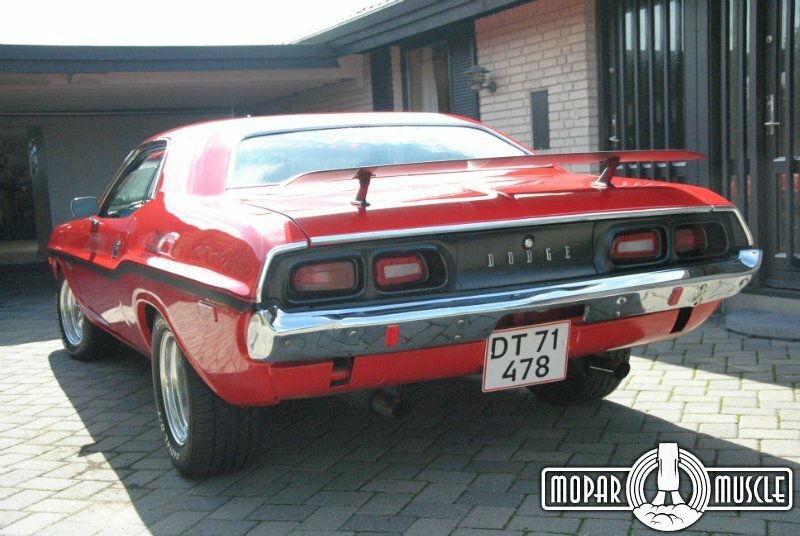 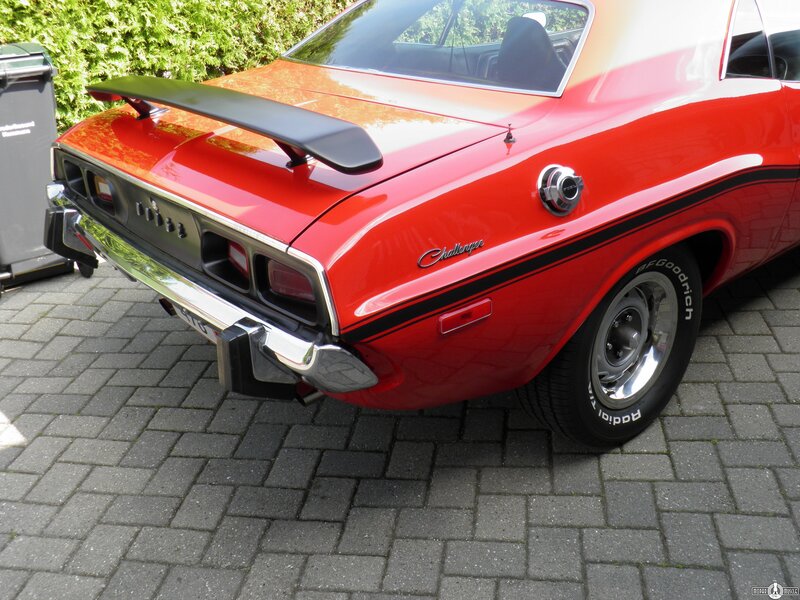 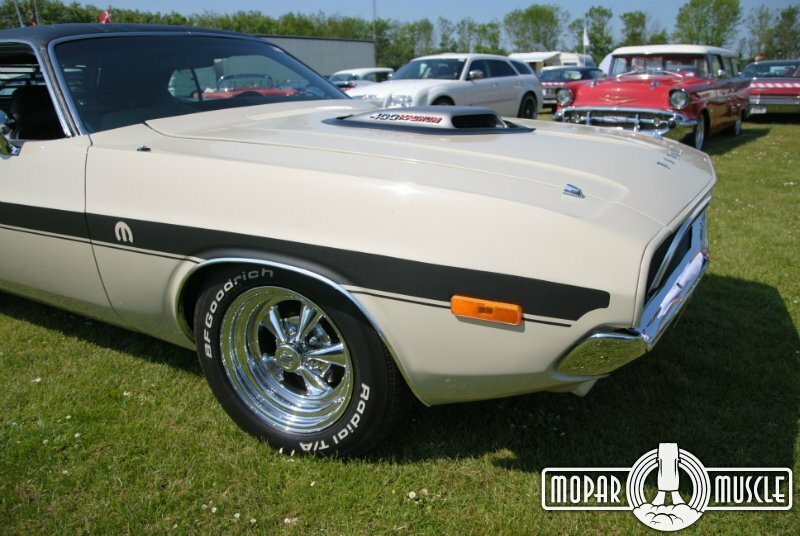 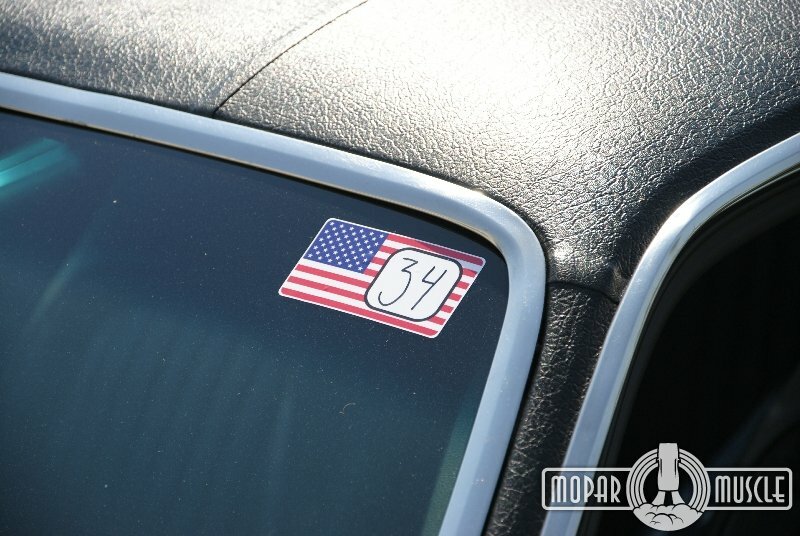 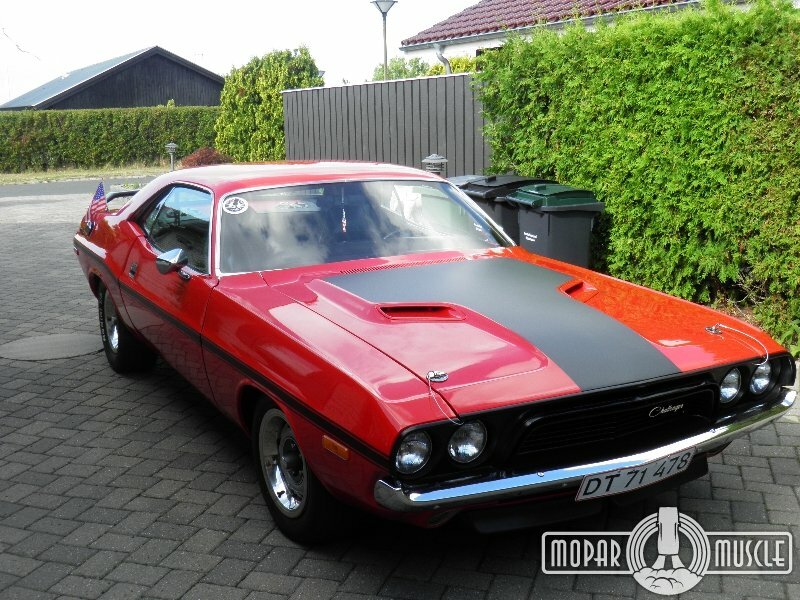 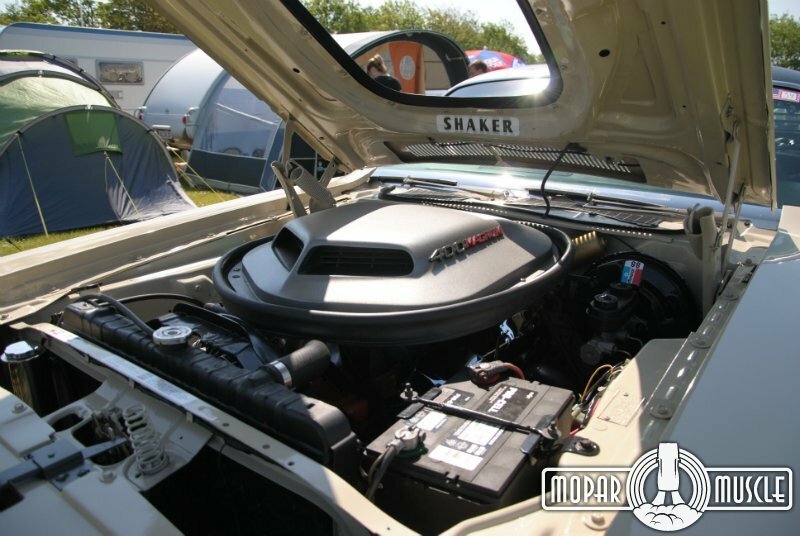 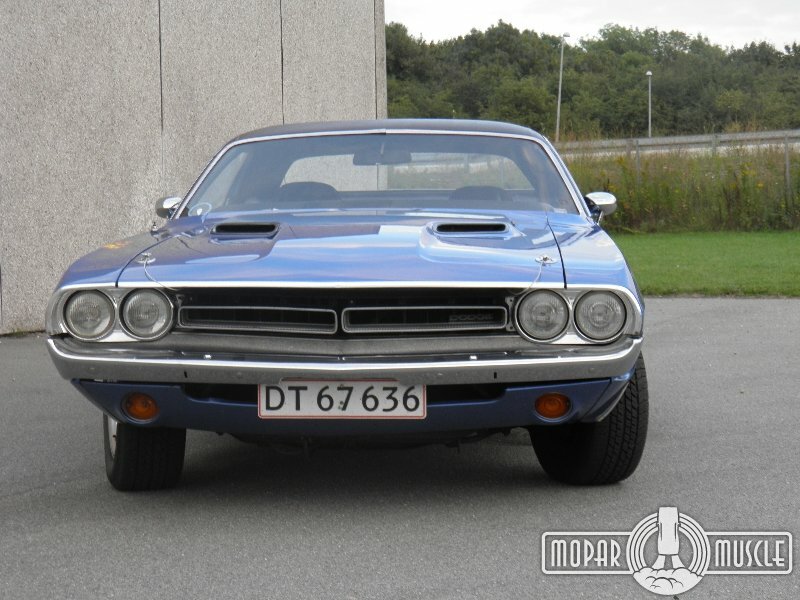 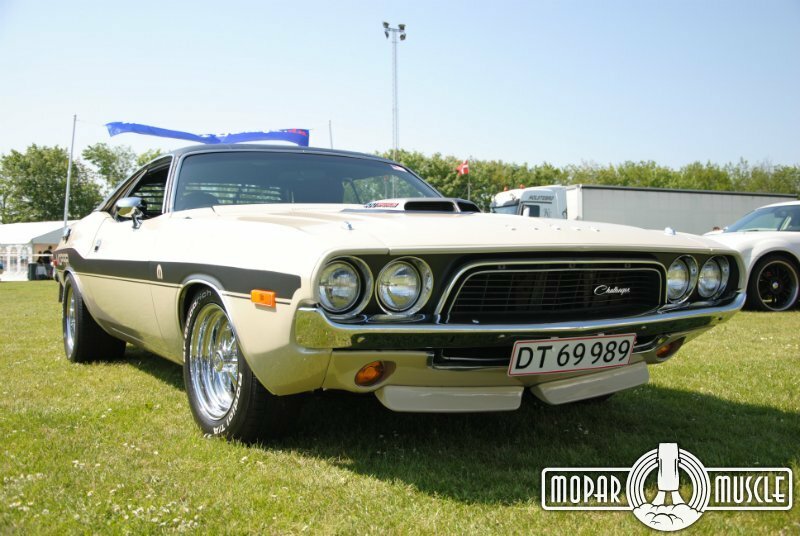 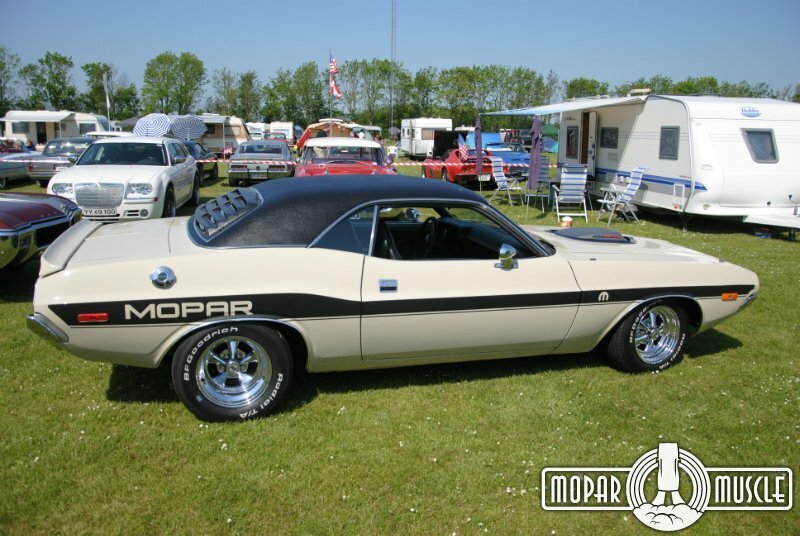 Challenger E-body | Moparmuscle.dk . 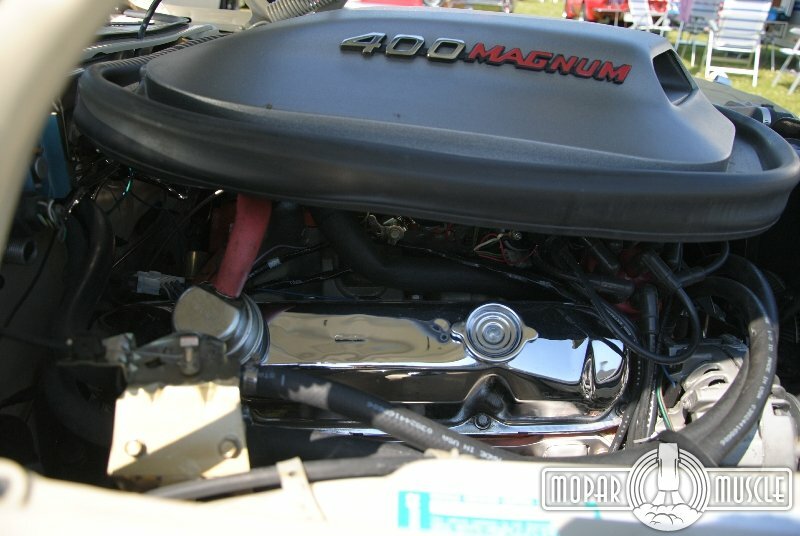 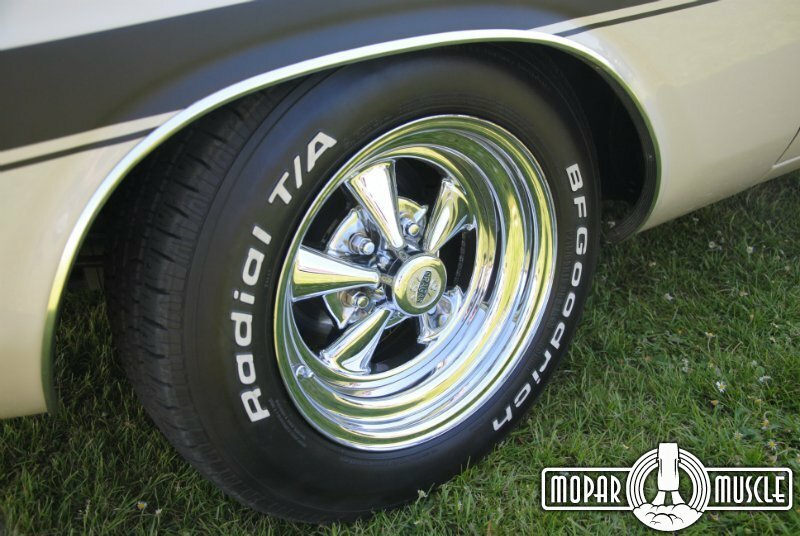 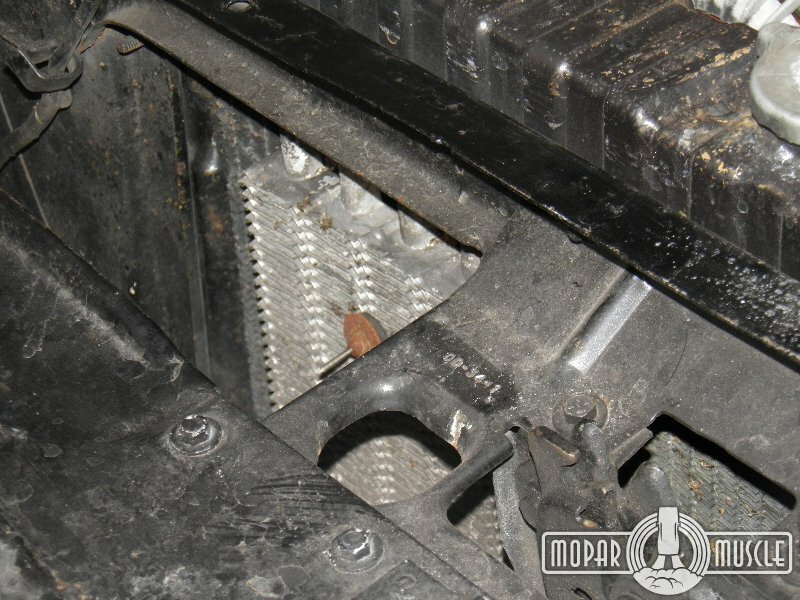 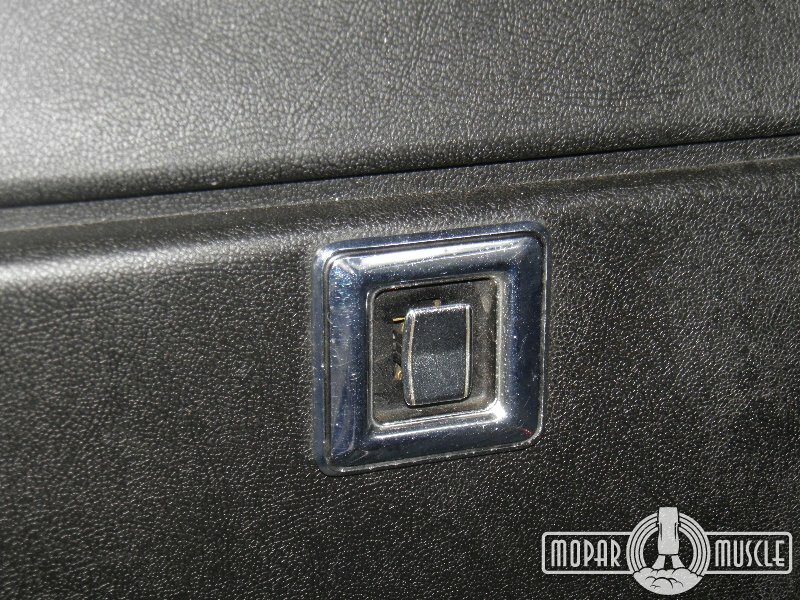 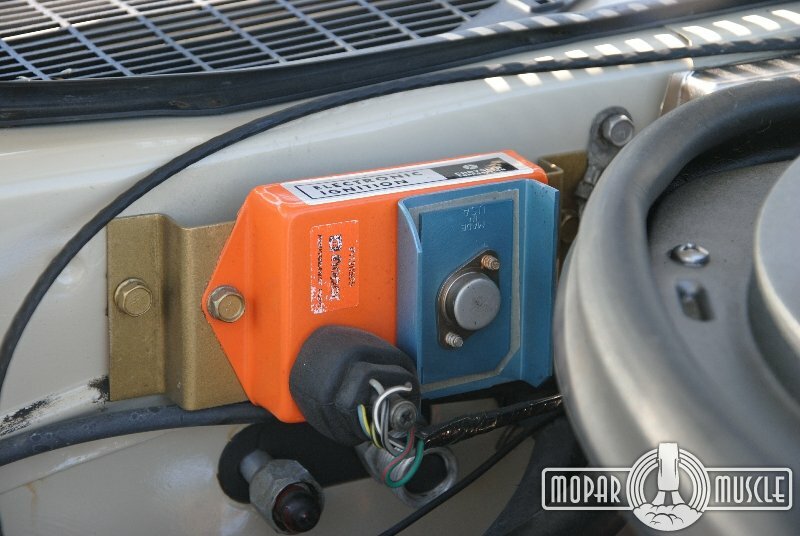 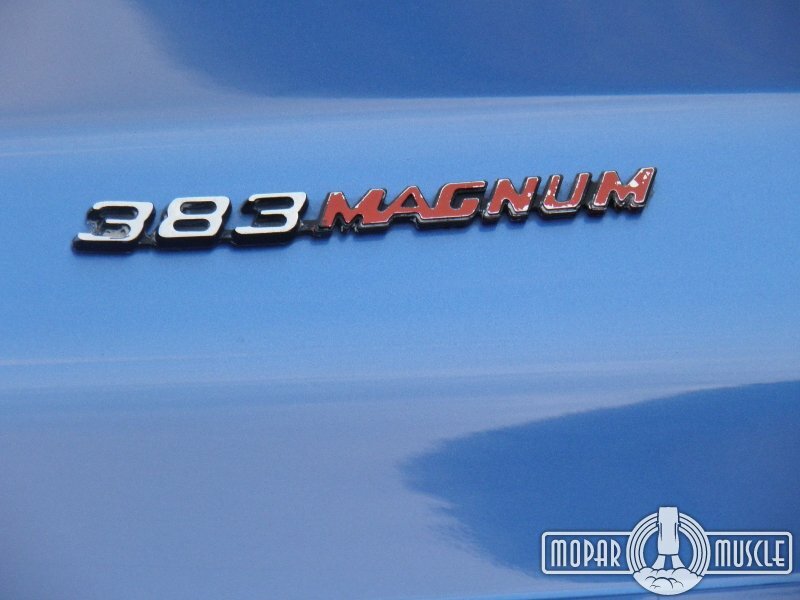 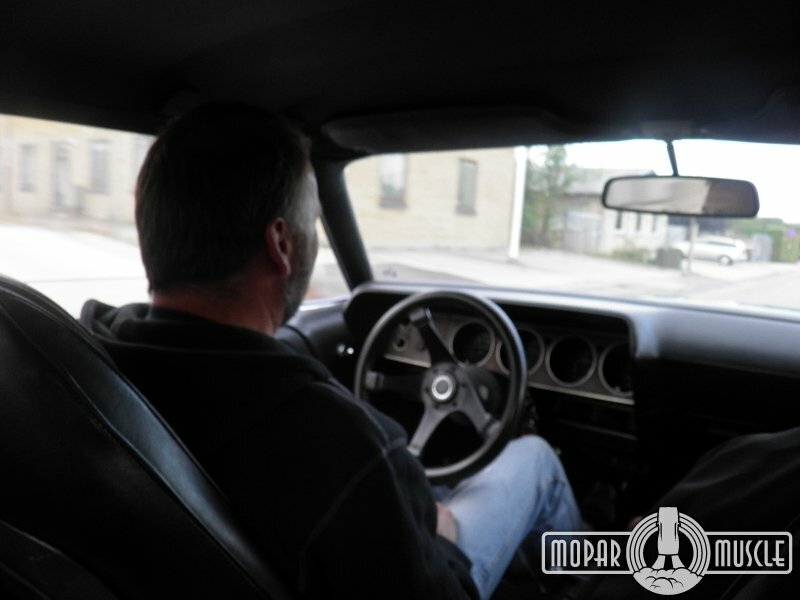 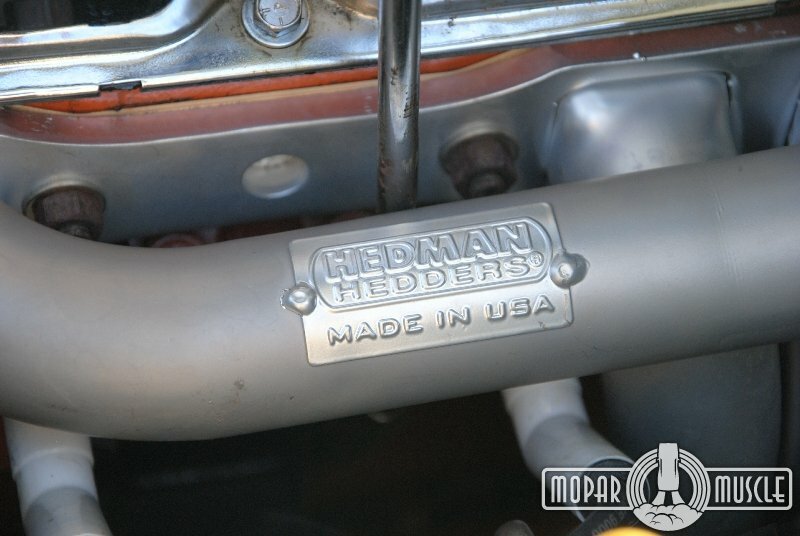 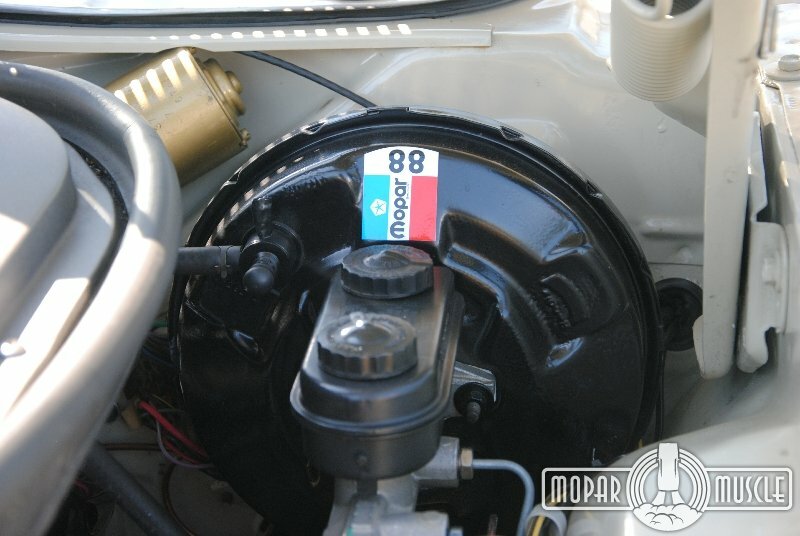 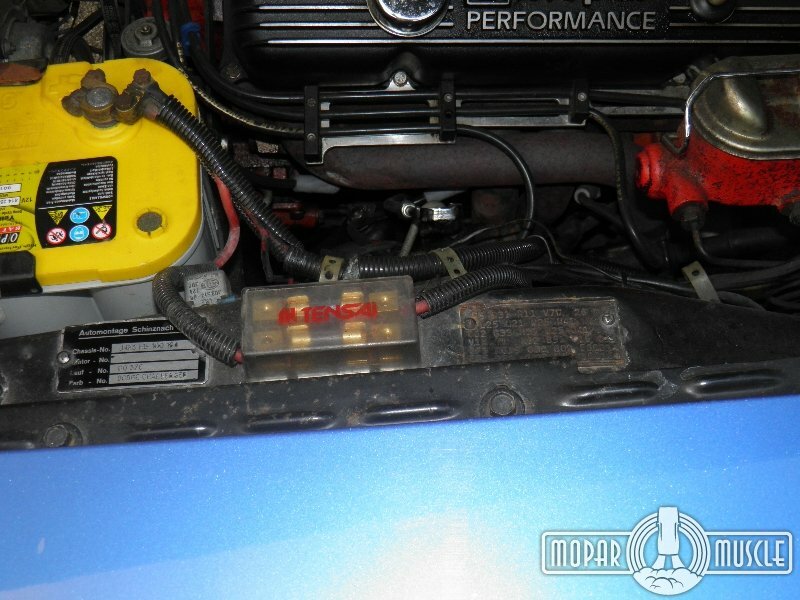 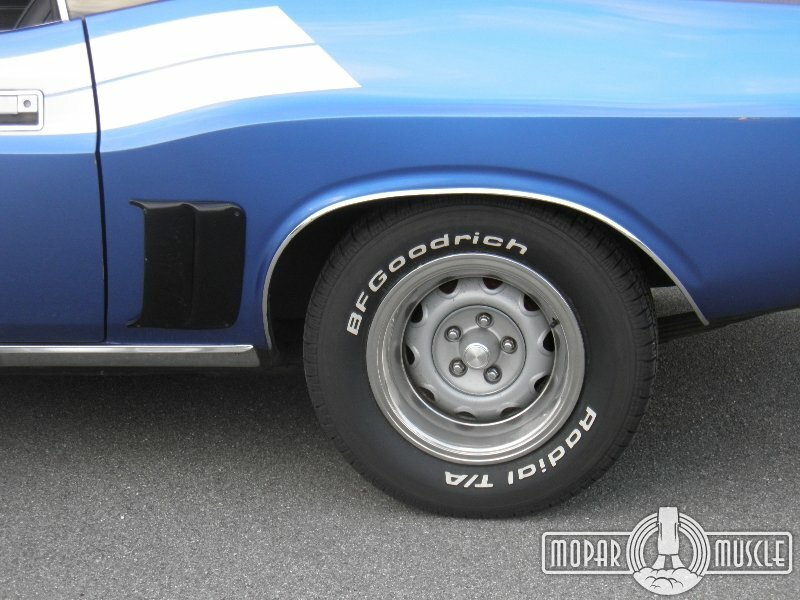 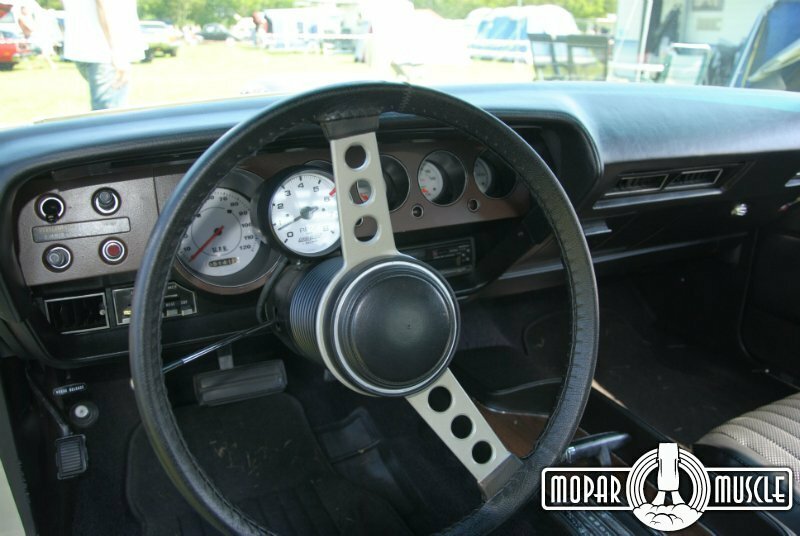 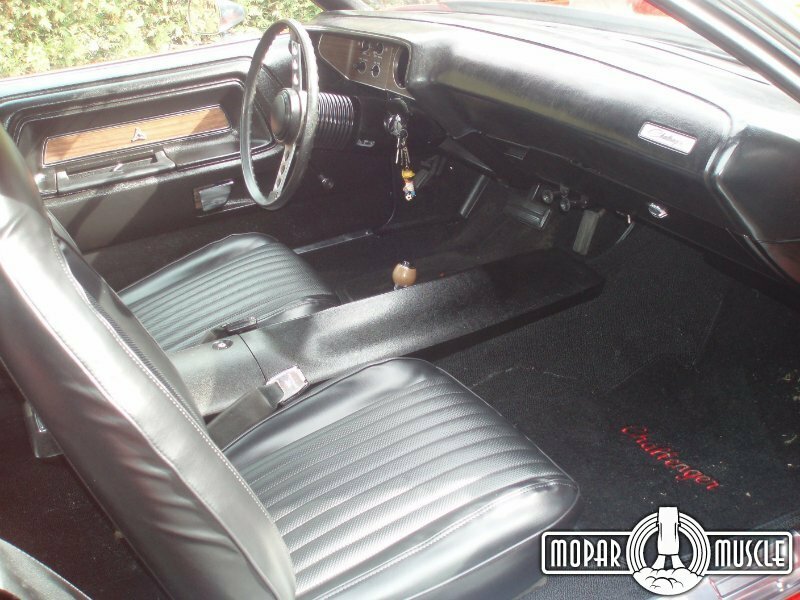 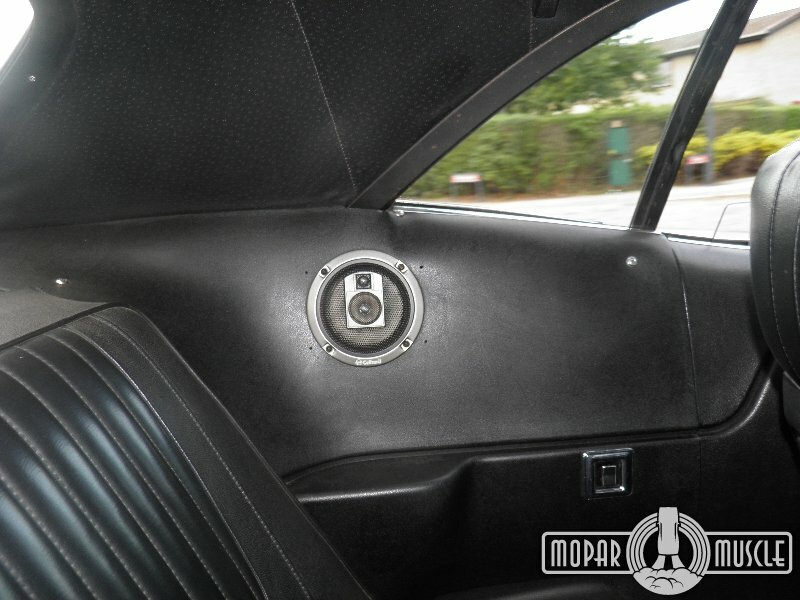 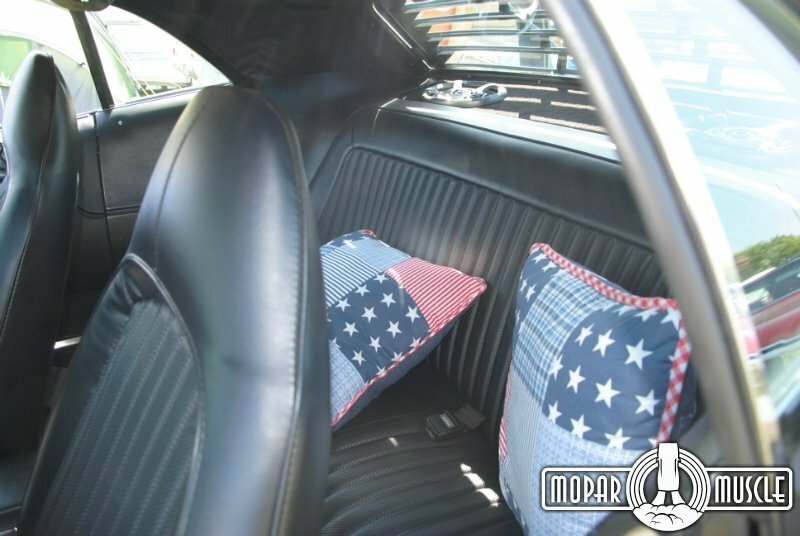 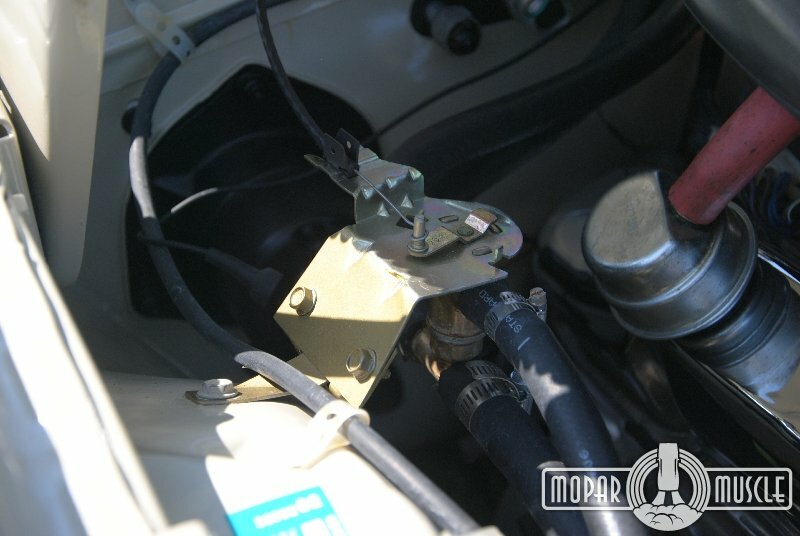 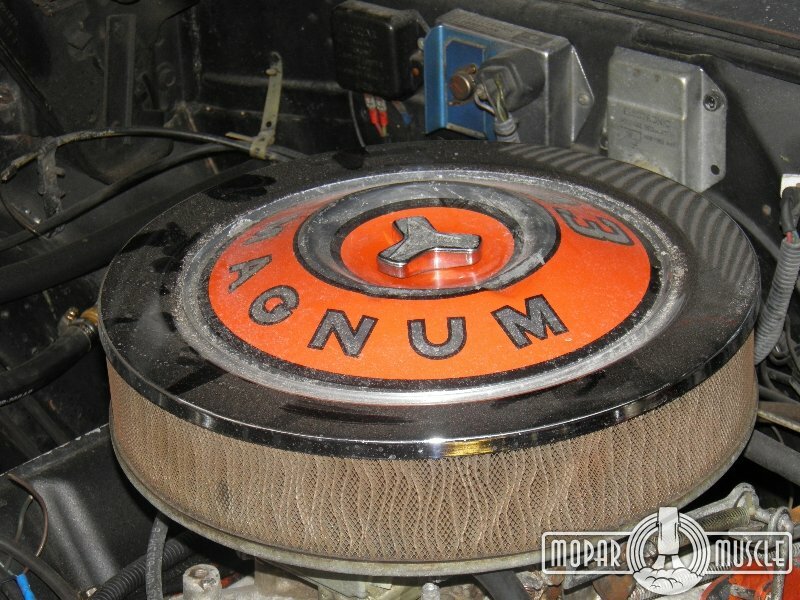 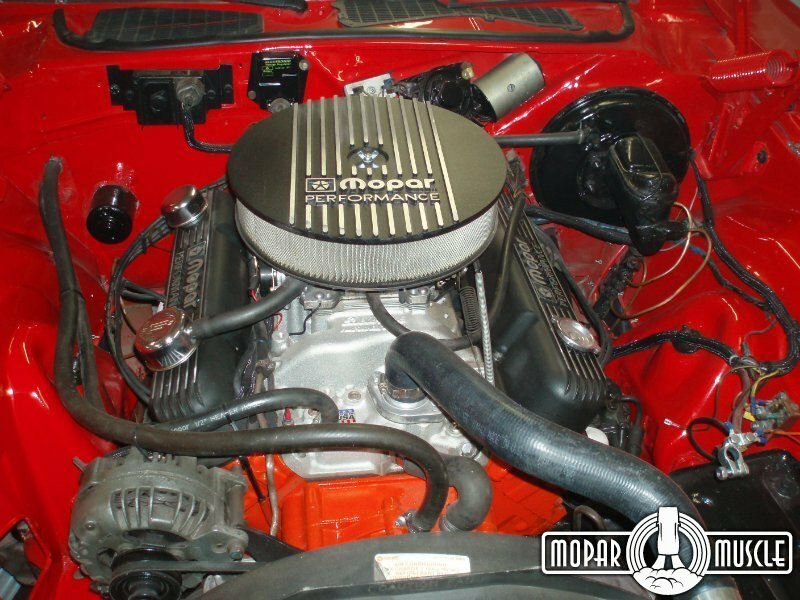 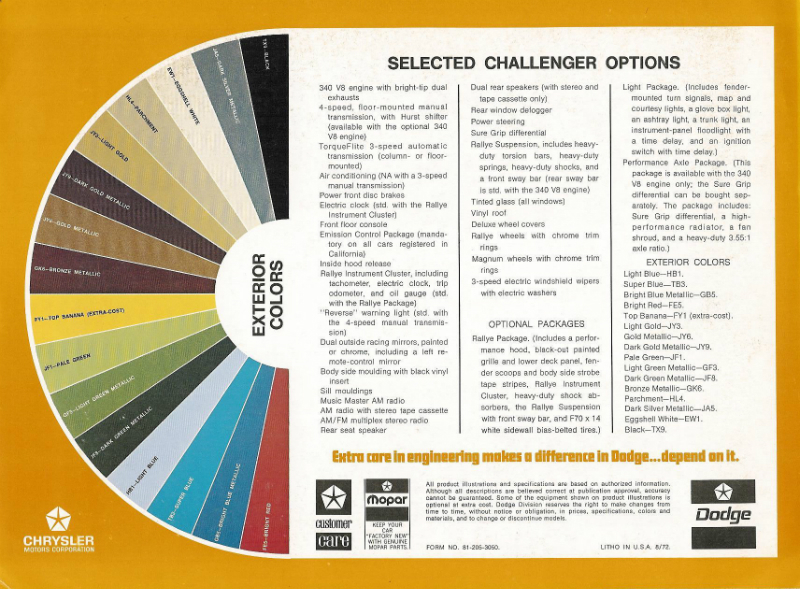 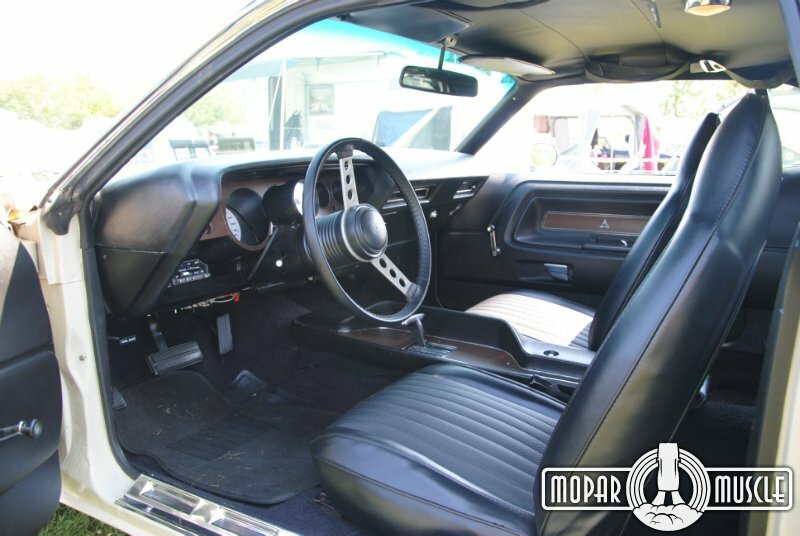 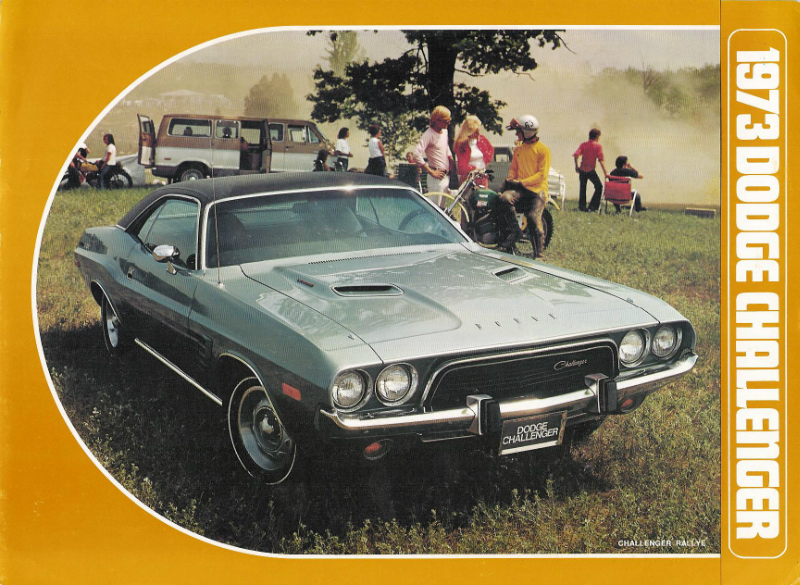 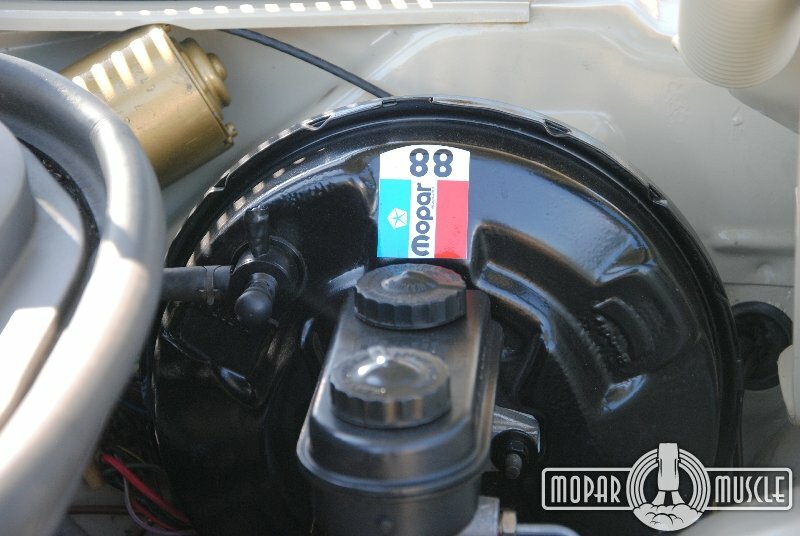 . . Mopar Or No Car . . .